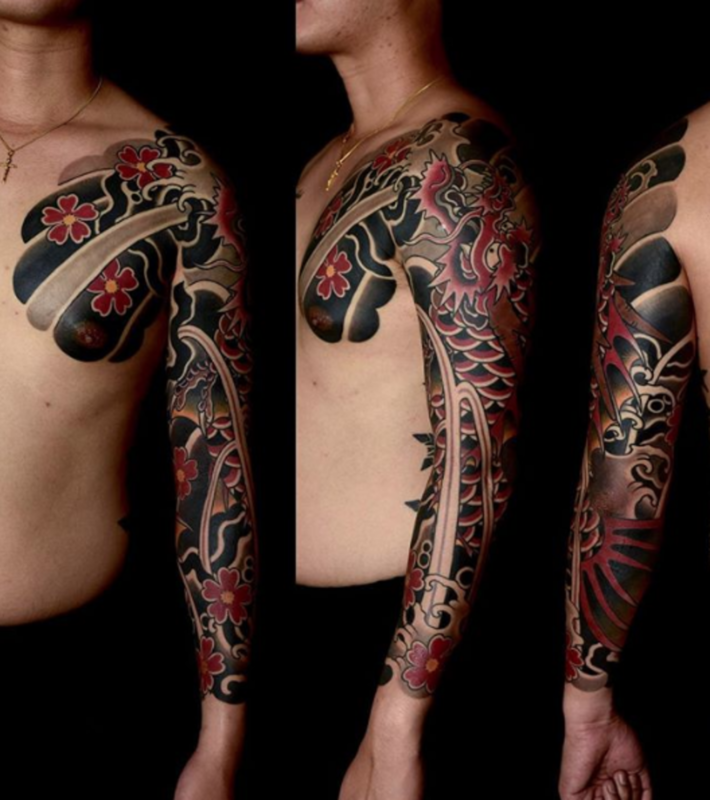 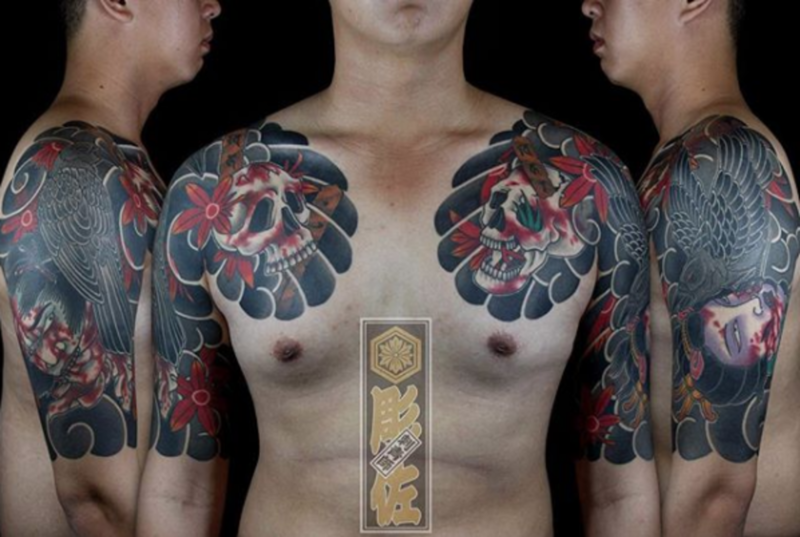 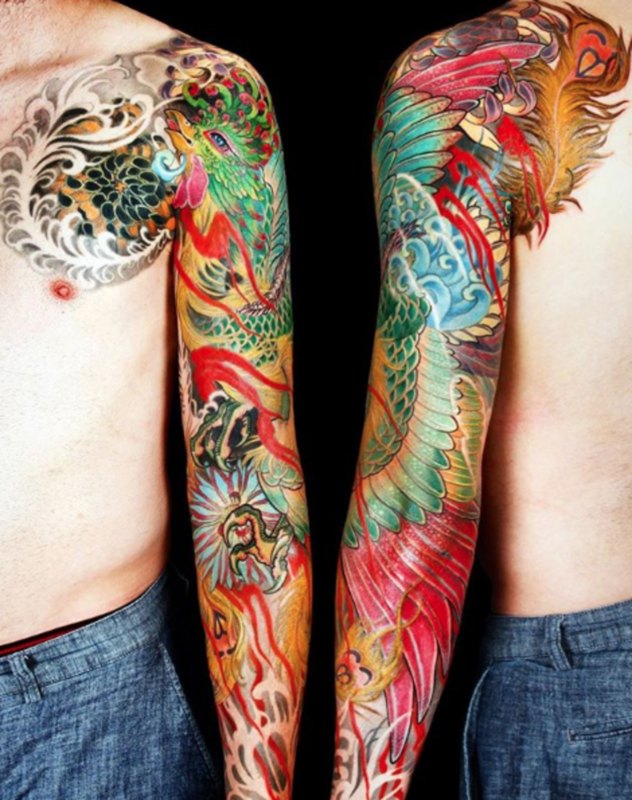 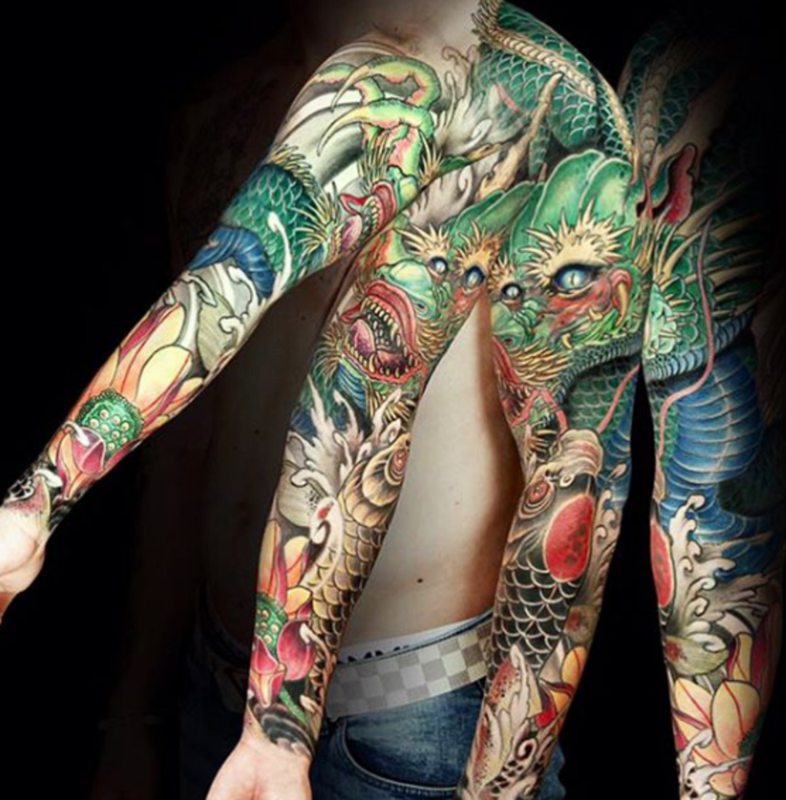 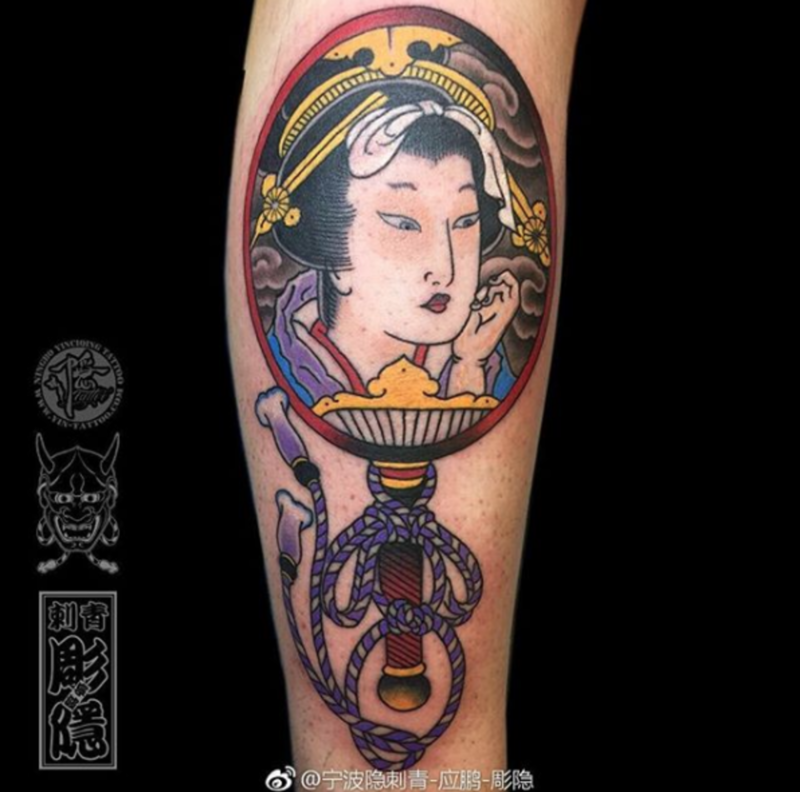 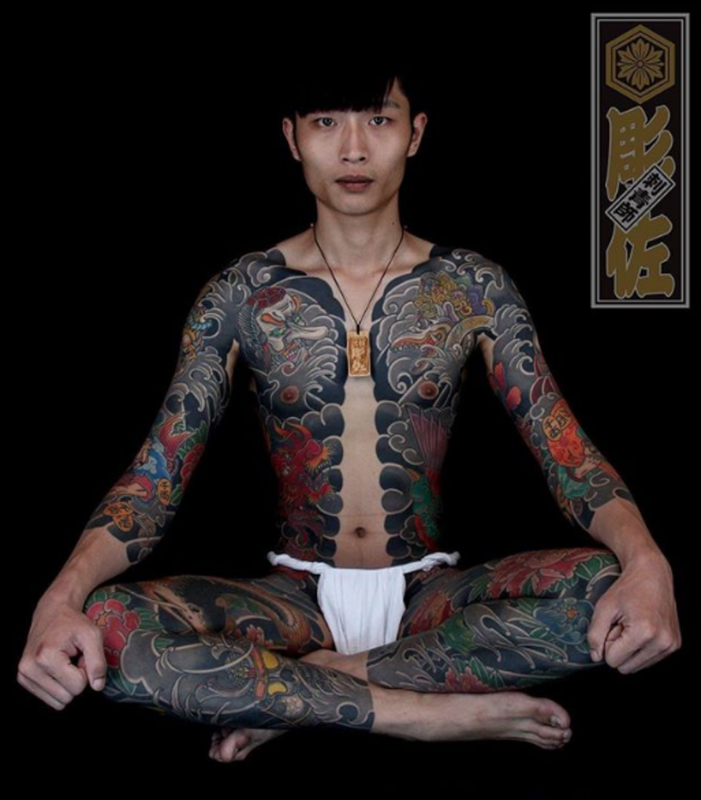 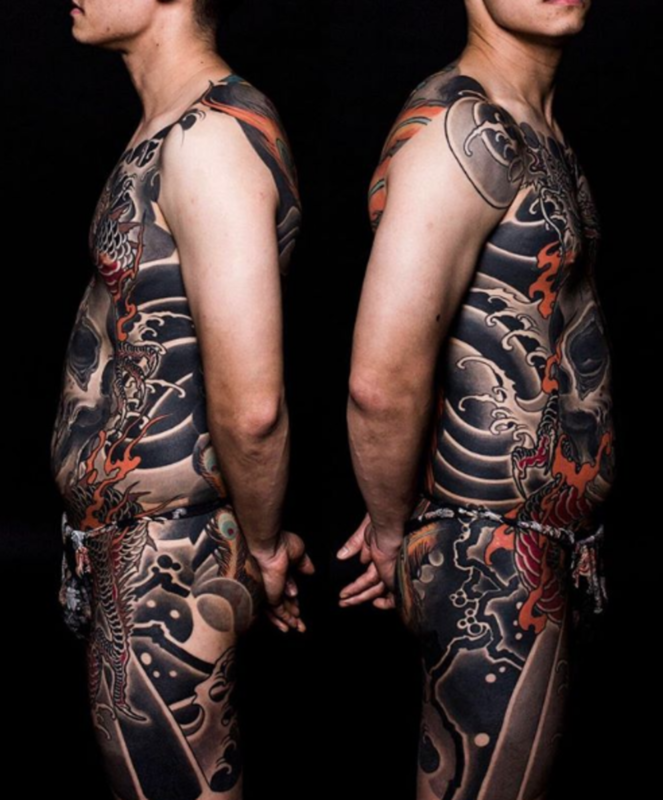 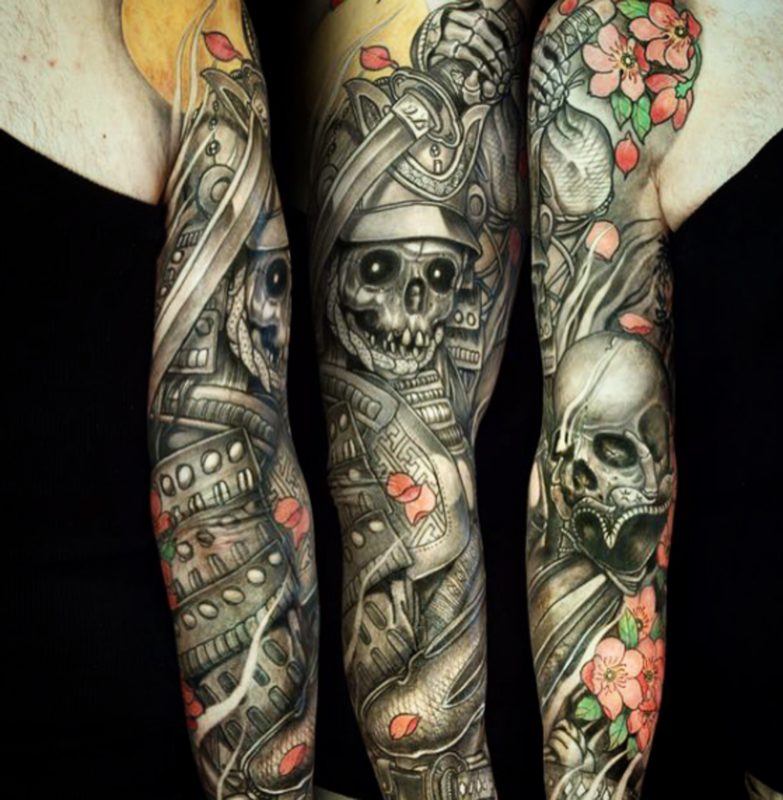 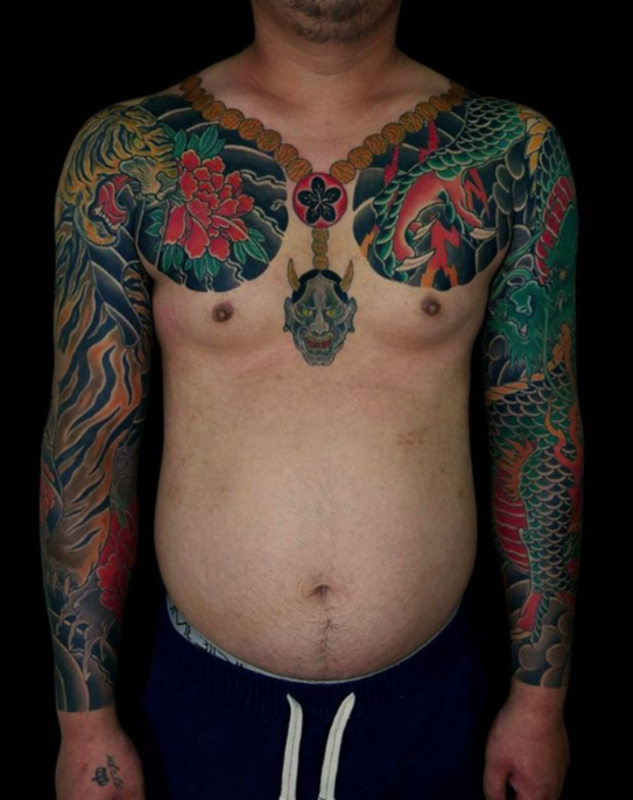 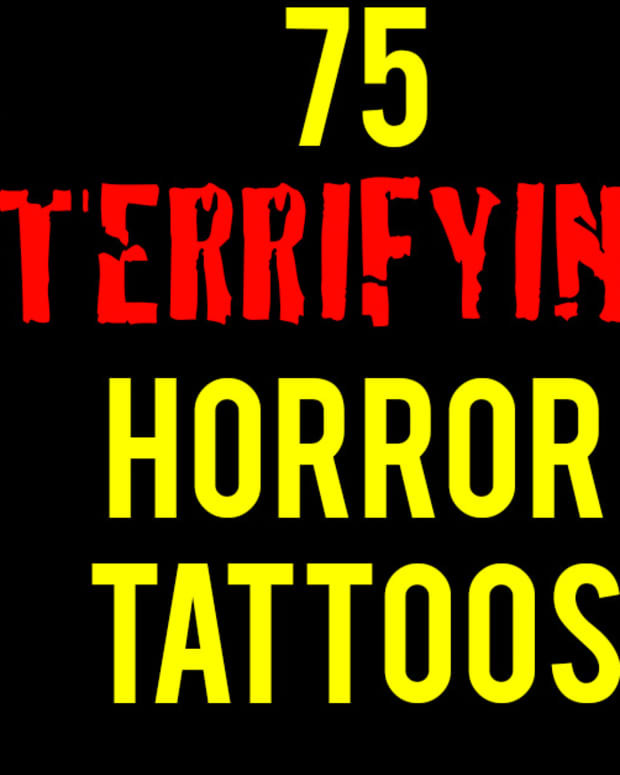 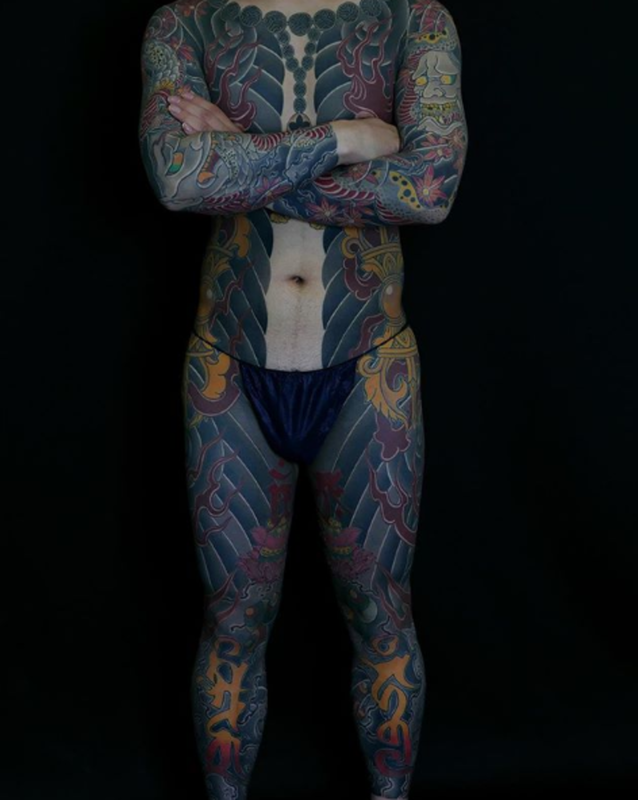 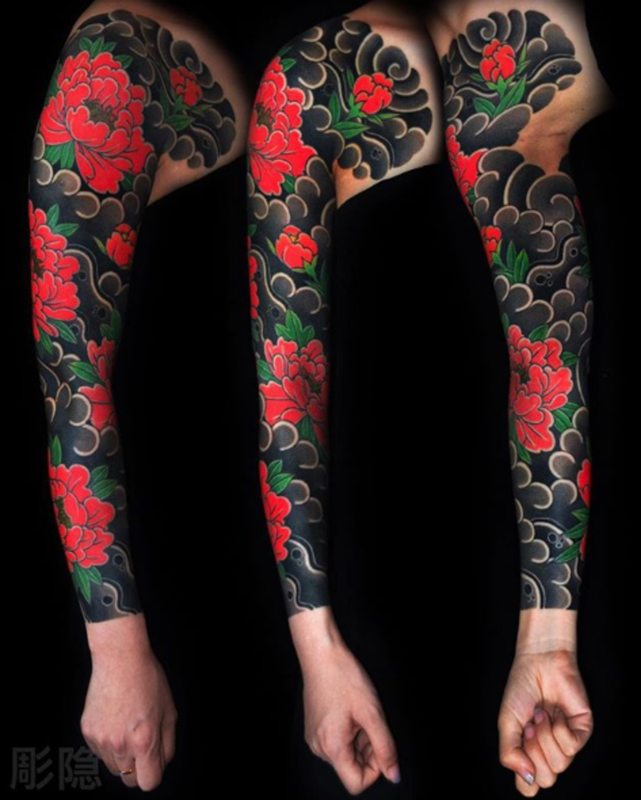 Japan is one of the oldest and most famous tattoo cultures in the world. 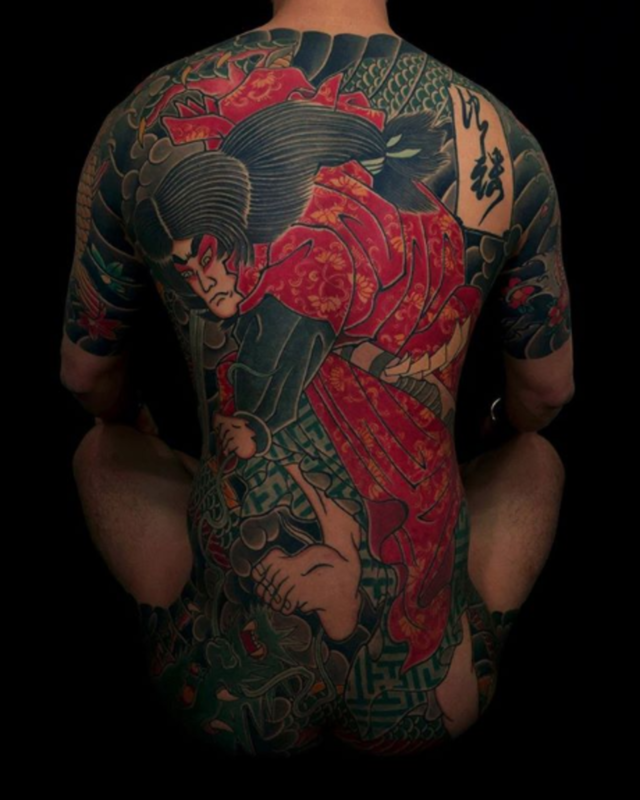 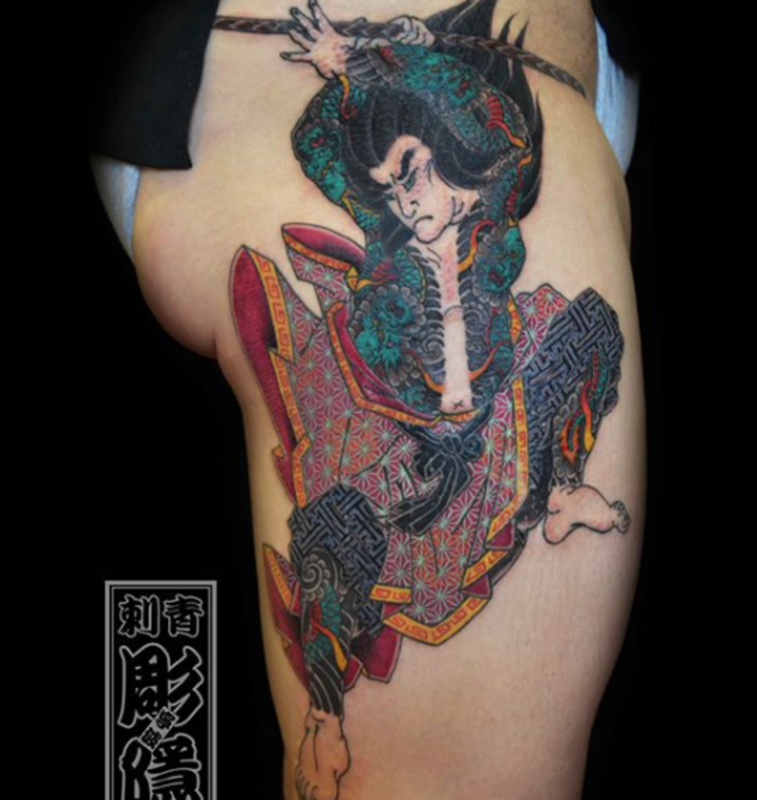 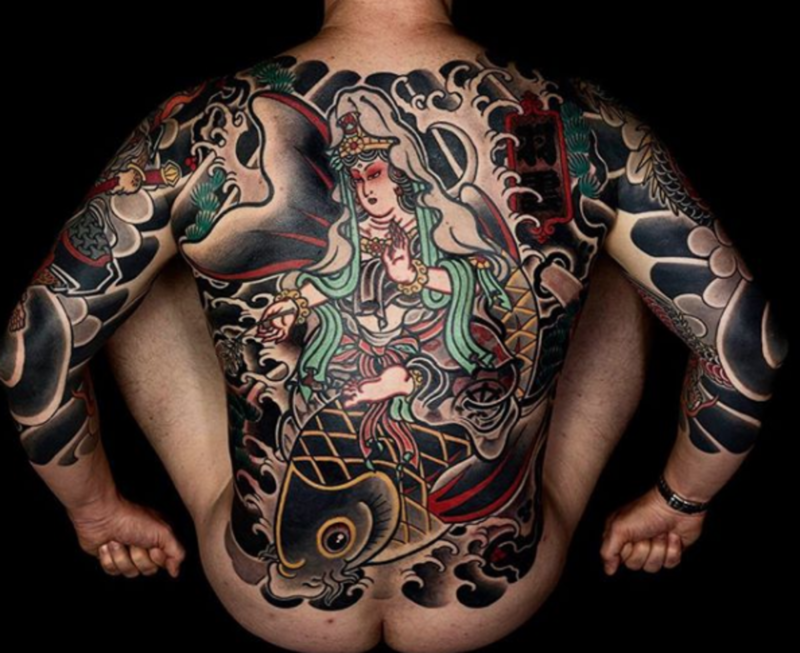 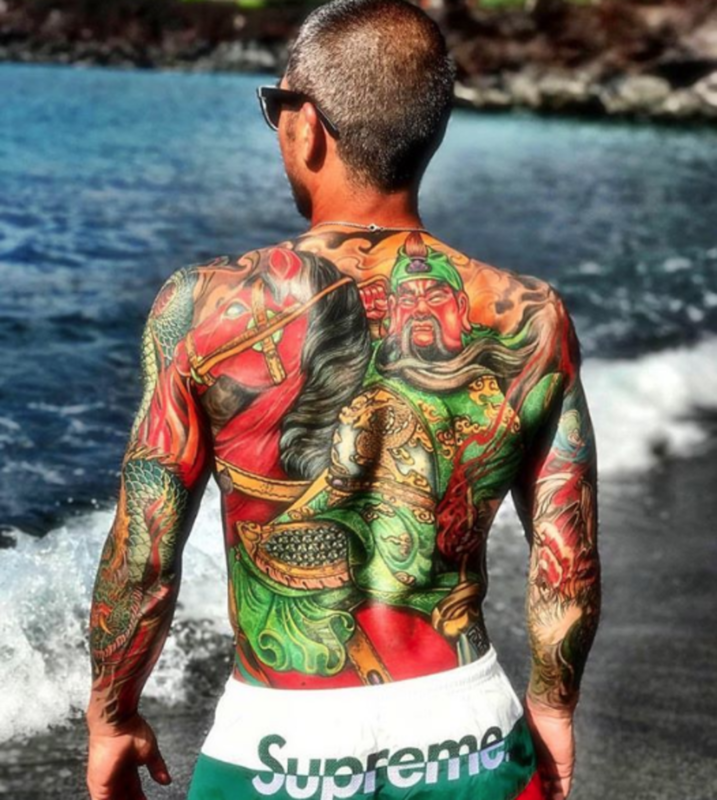 Tattooing or irezumi in Japan can be traced back to approximately 10,000 BCX. 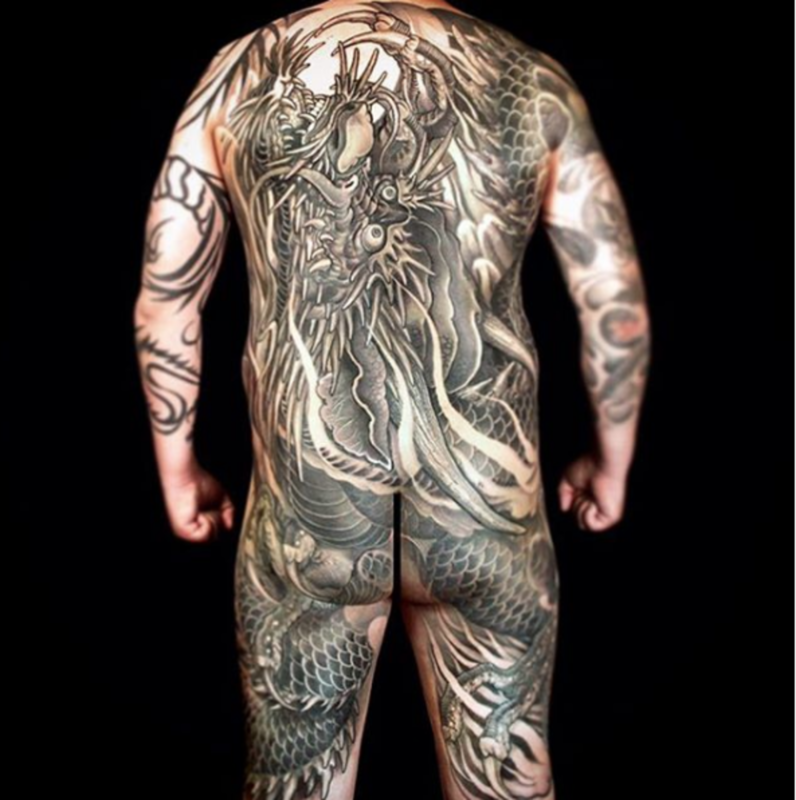 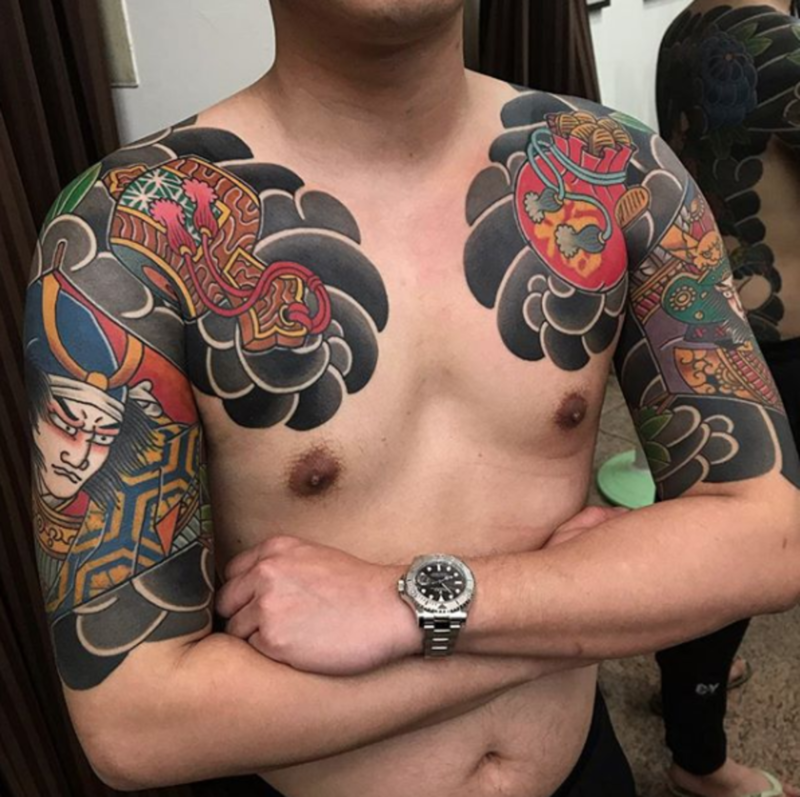 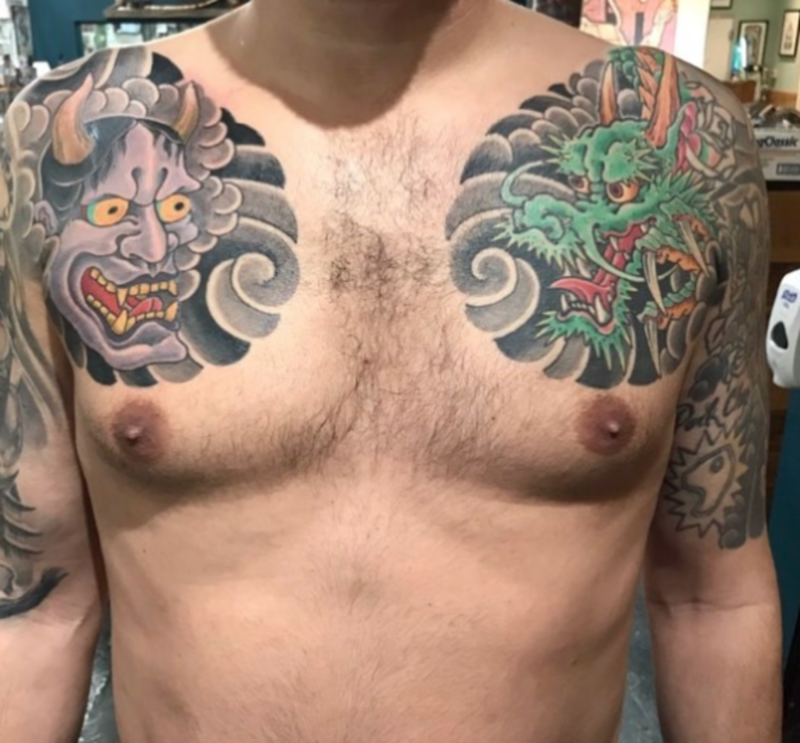 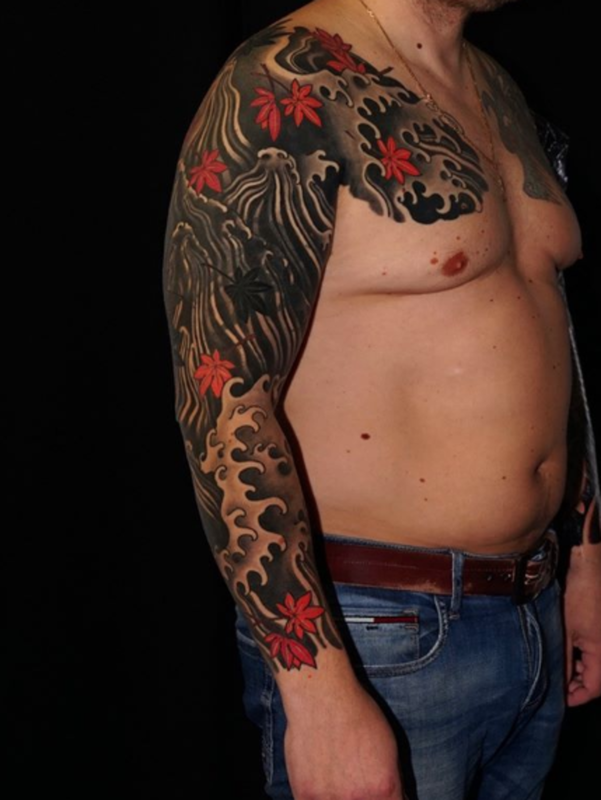 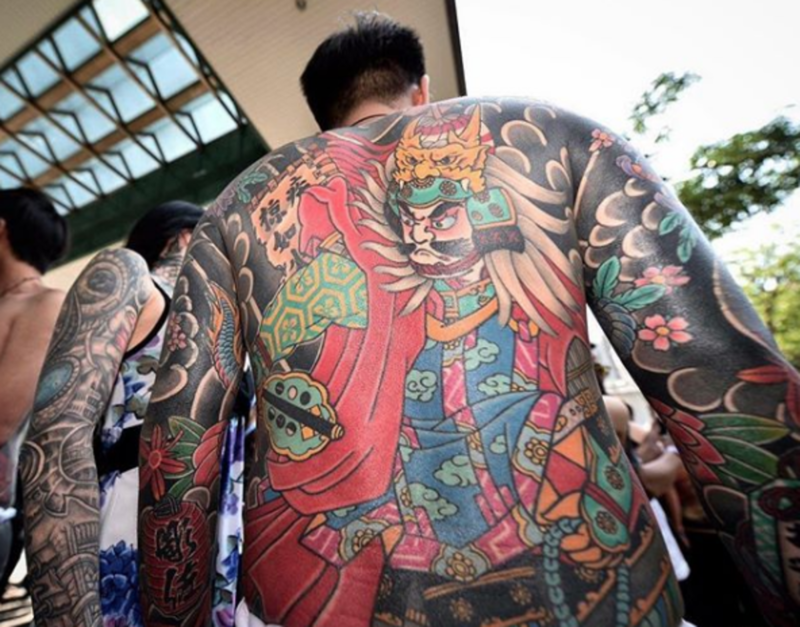 Throughout time, tattooing&apos;s place in Japanese society has fluctuated—largely in part of it&apos;s association with organized crime. 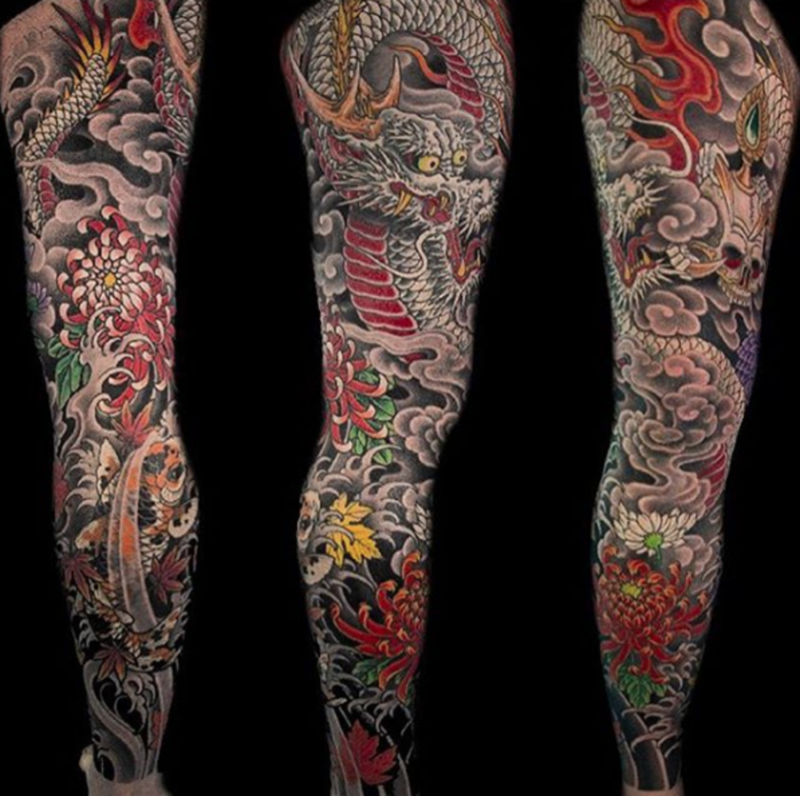 Today, in many parts of Japan, tattooing has gone under ground and artists need to be extremely secretive about the process. 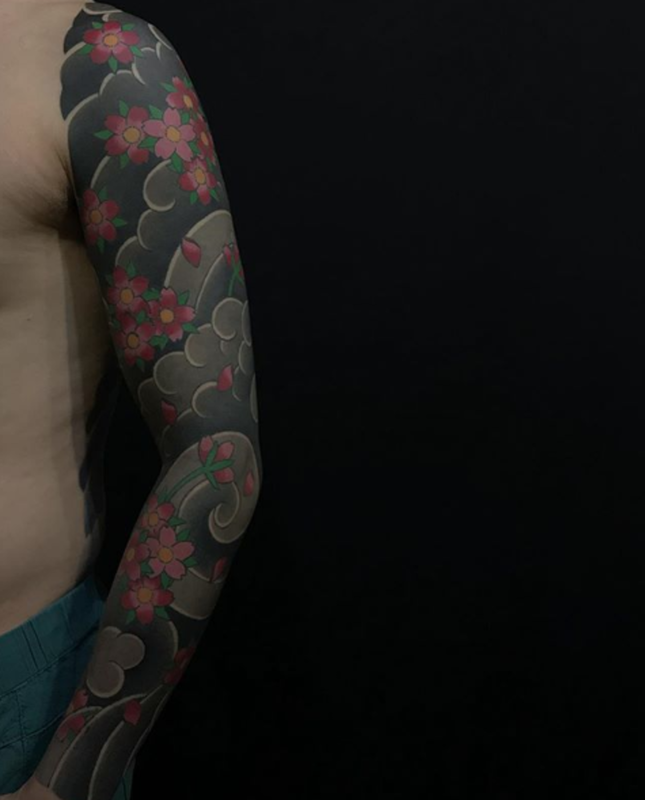 However, in 2018 there are hundreds of tattoo artists who specialize in traditional or contemporary Japanese tattooing—and we&apos;re about to show you ten of them. 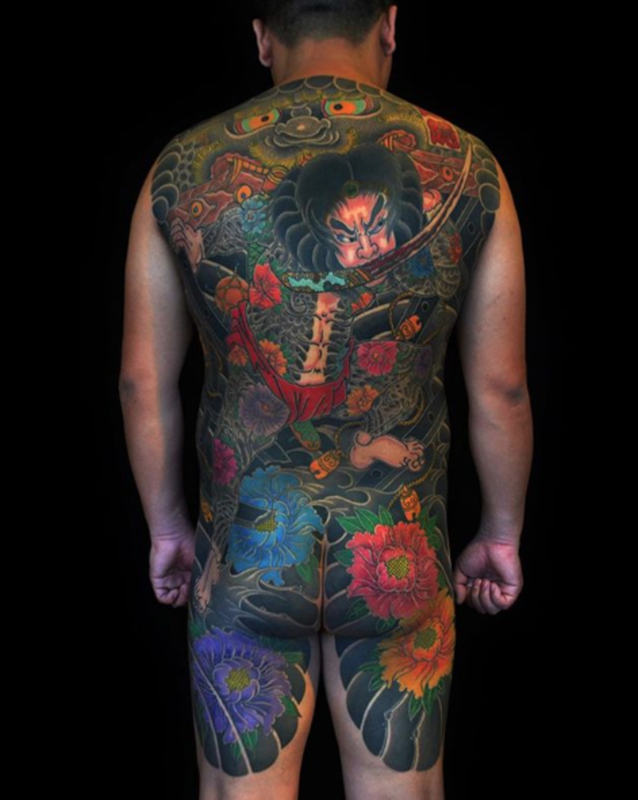 These artists come from around the world, including New York City, Los Angeles, Taiwan and China. 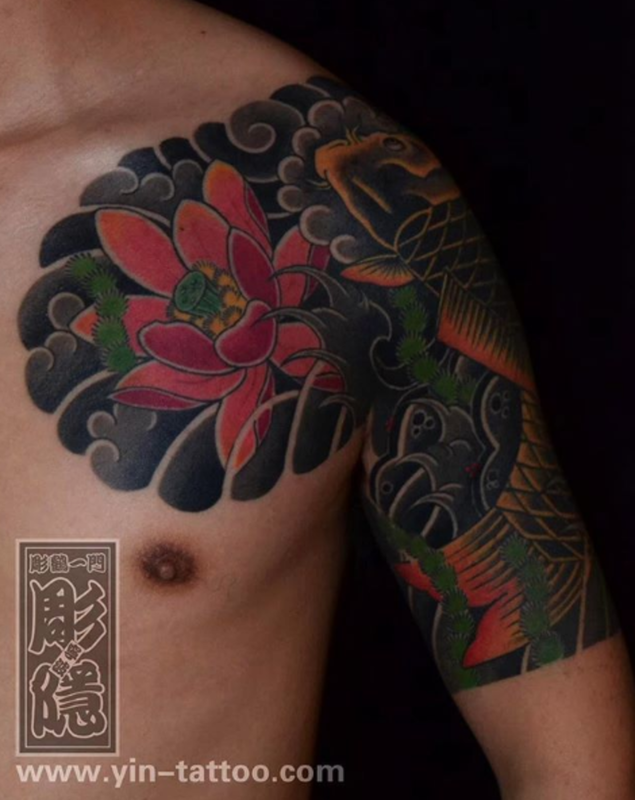 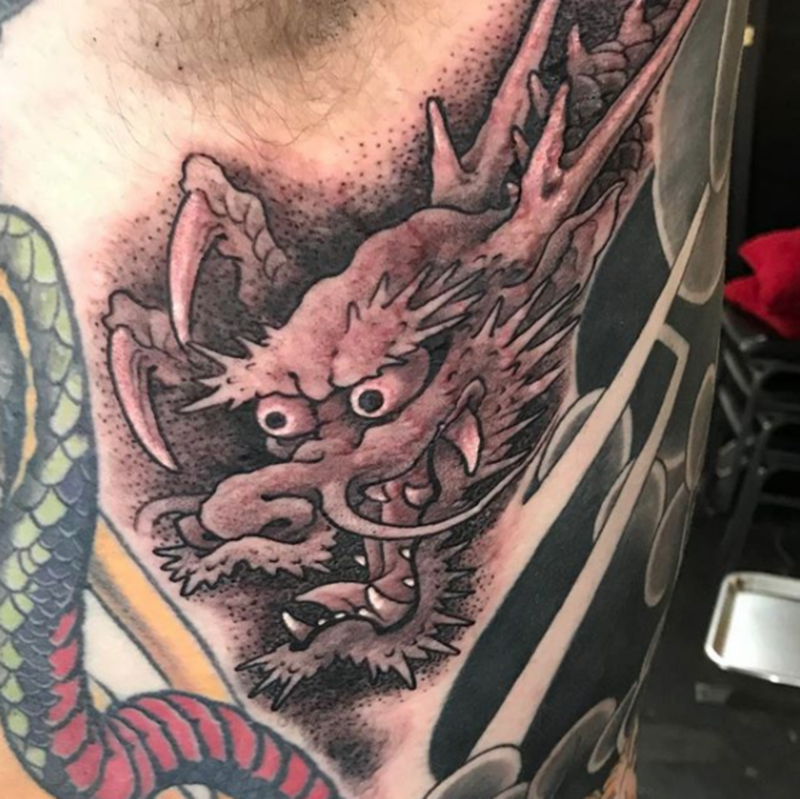 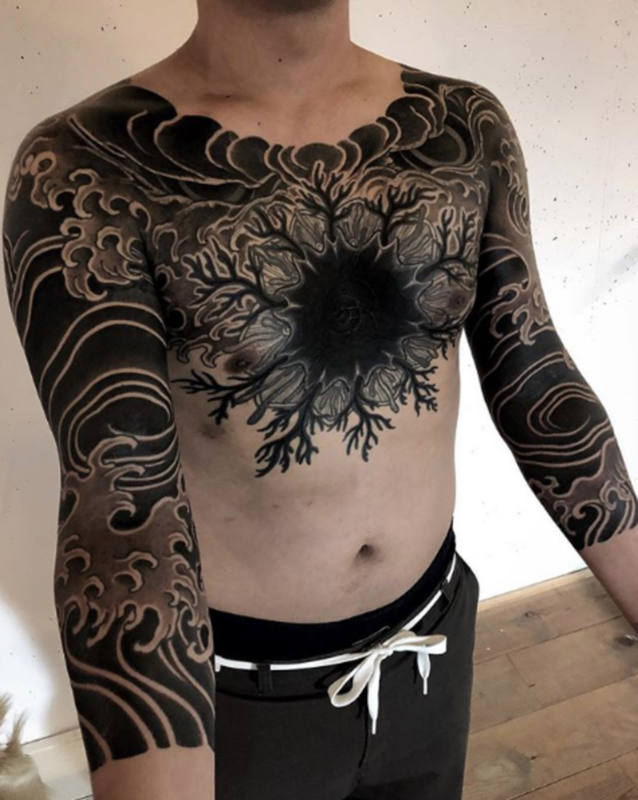 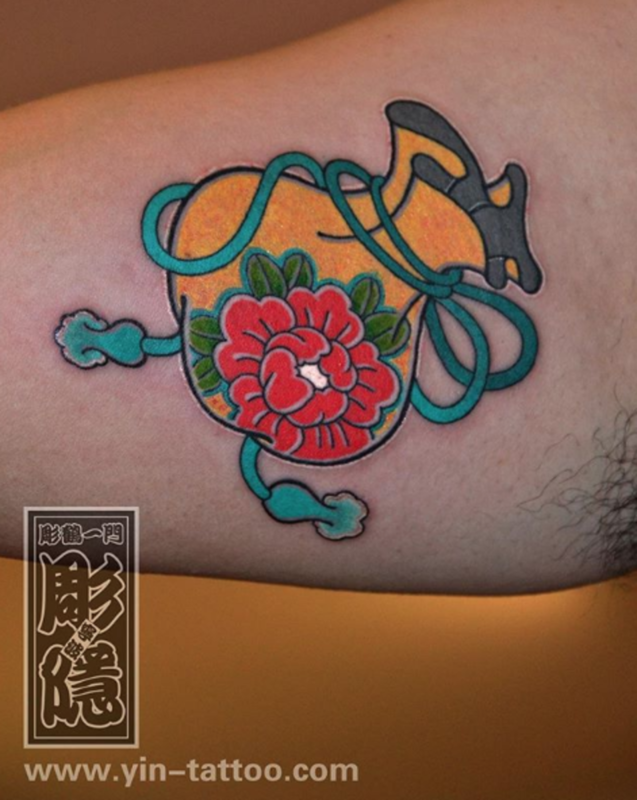 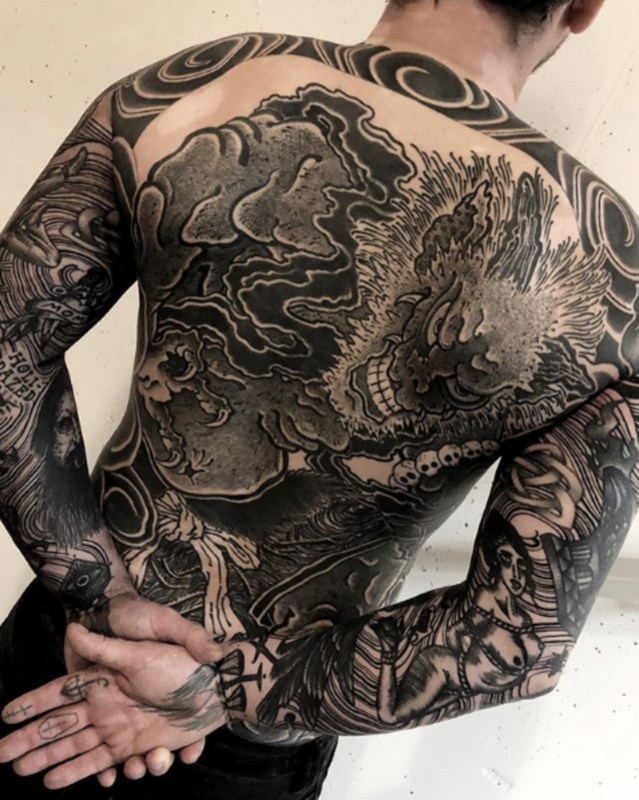 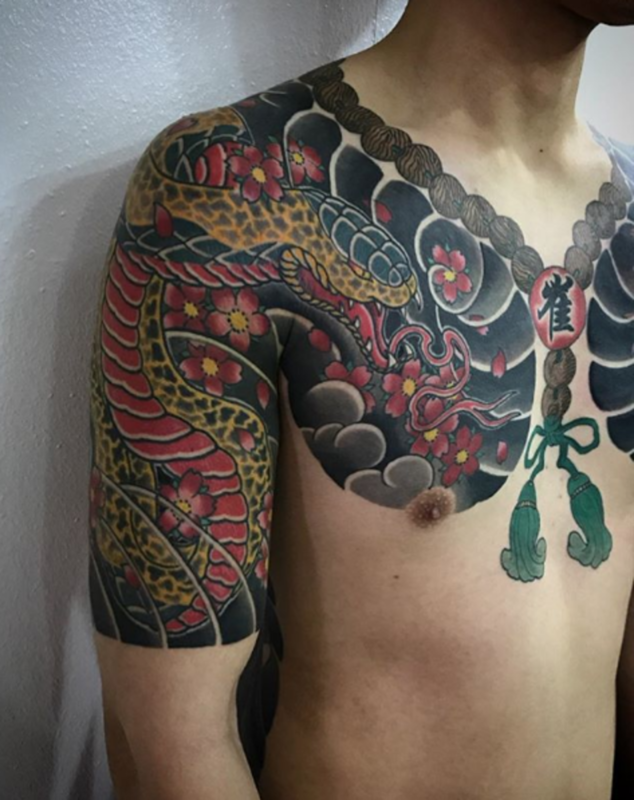 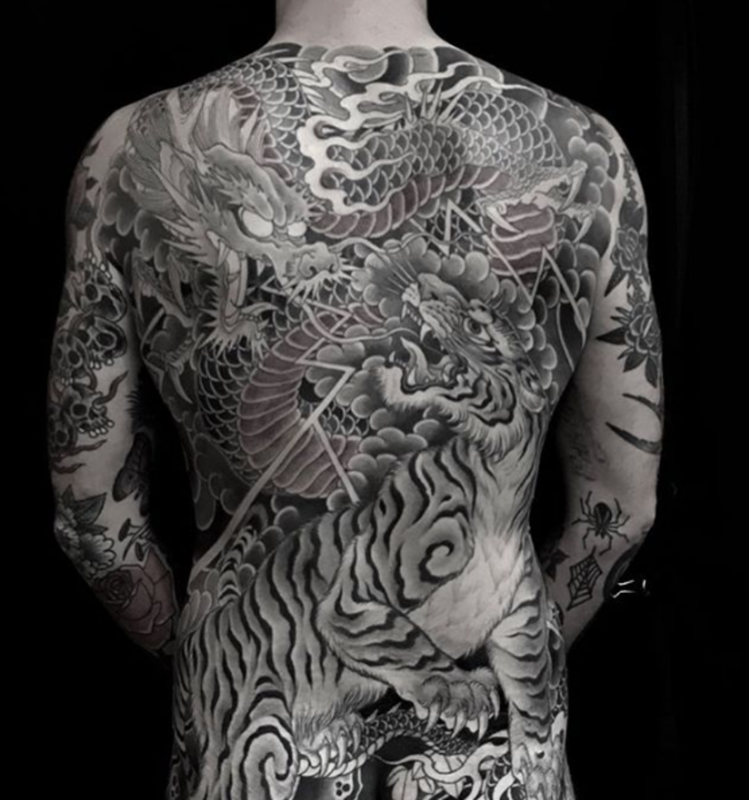 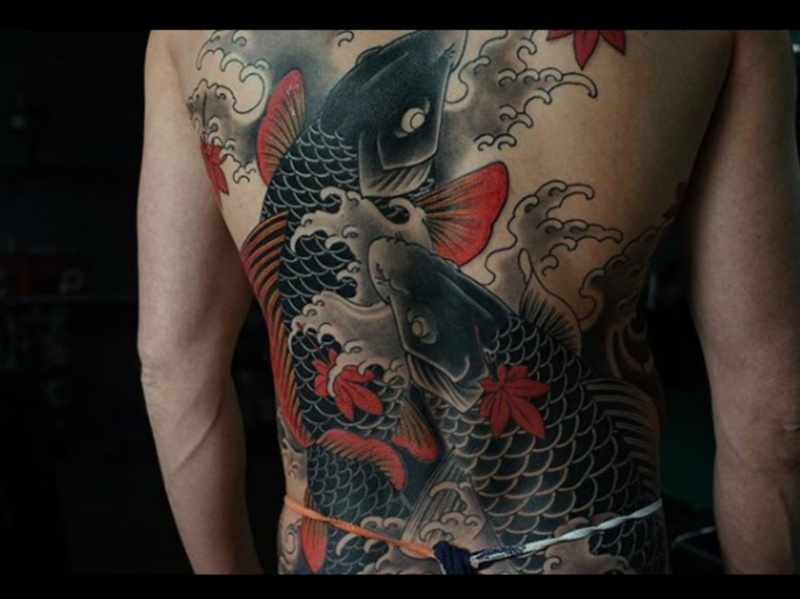 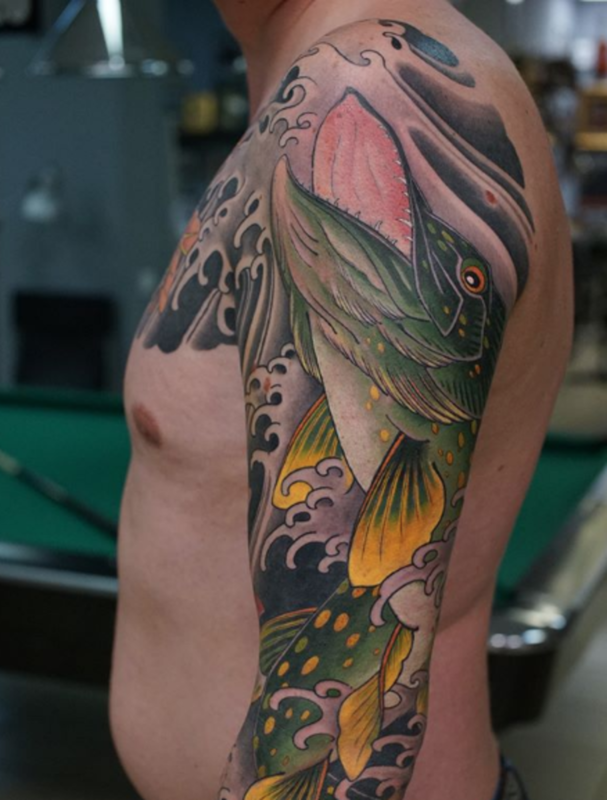 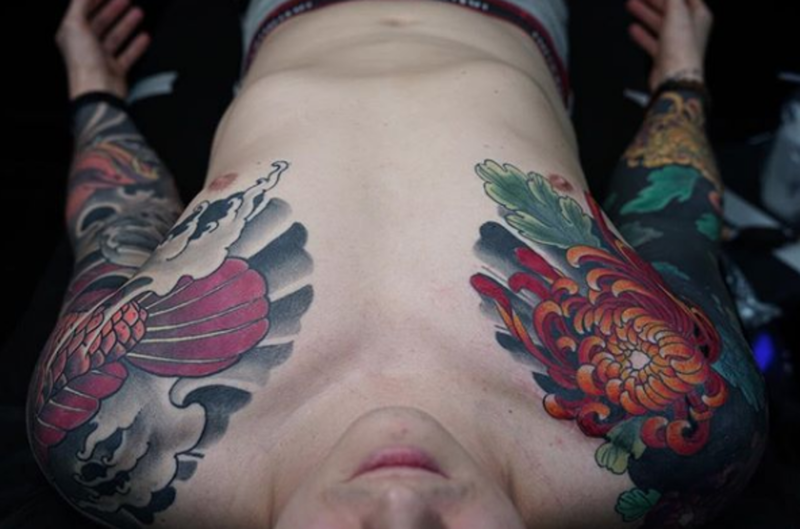 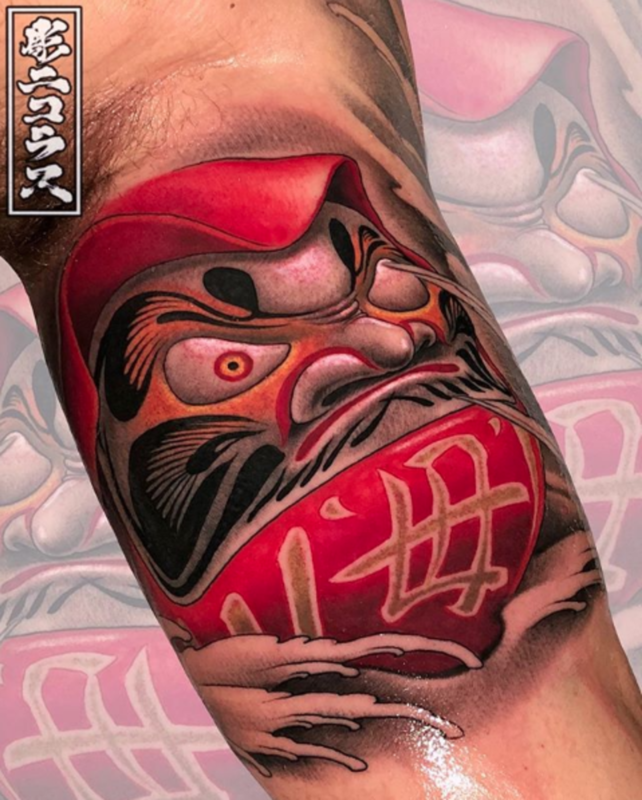 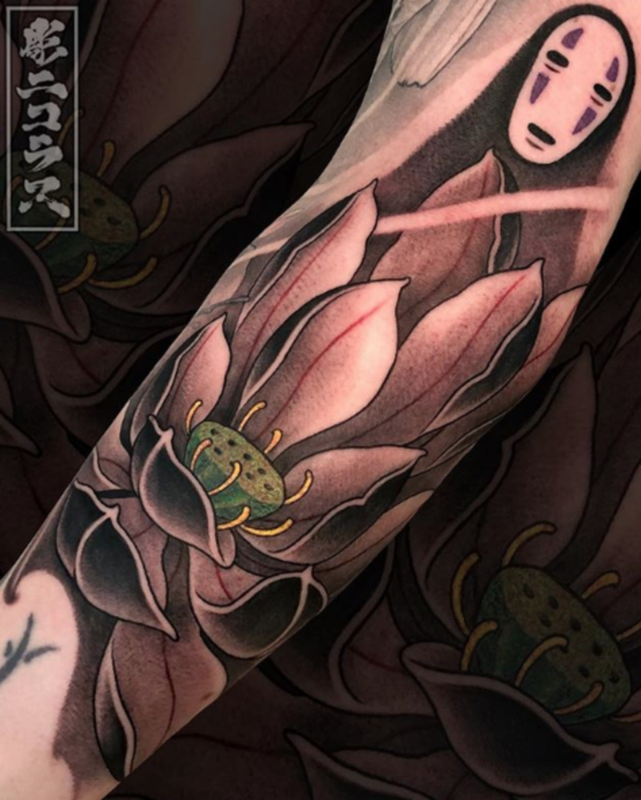 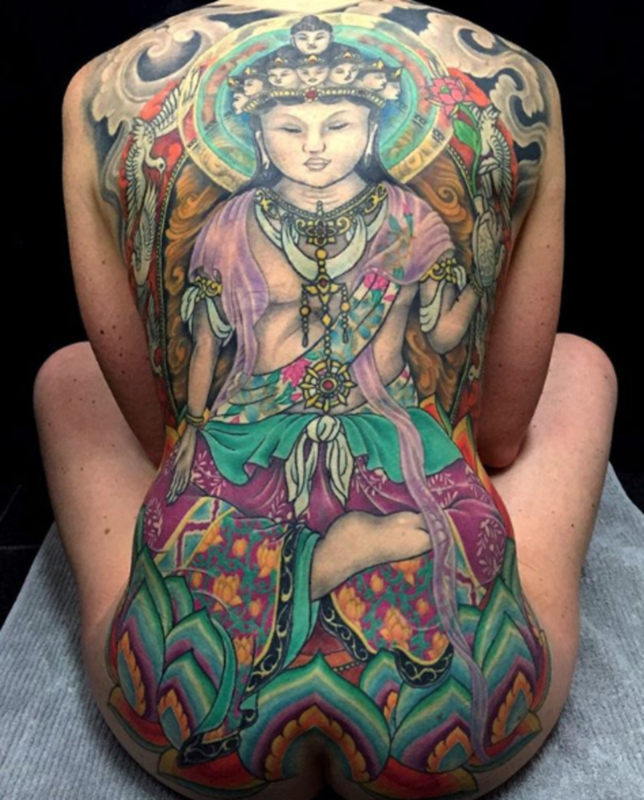 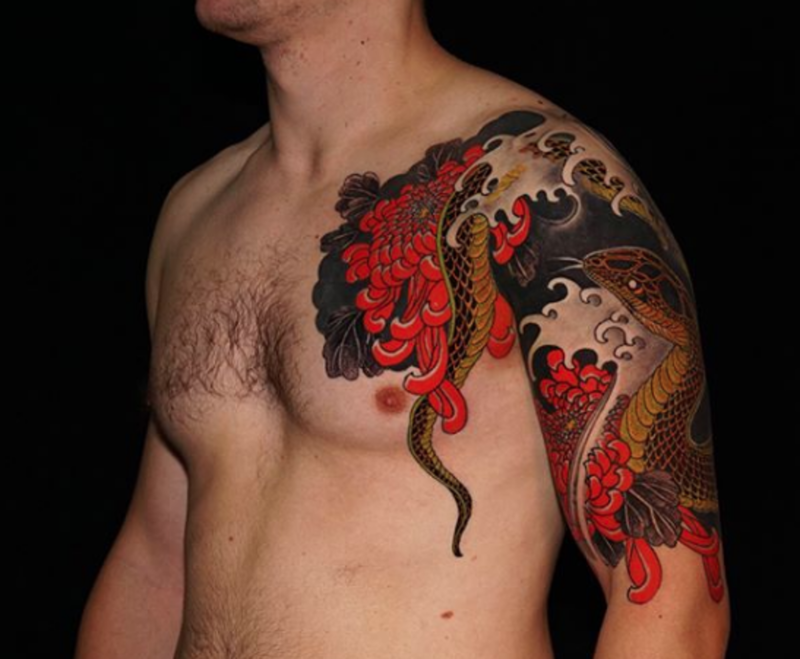 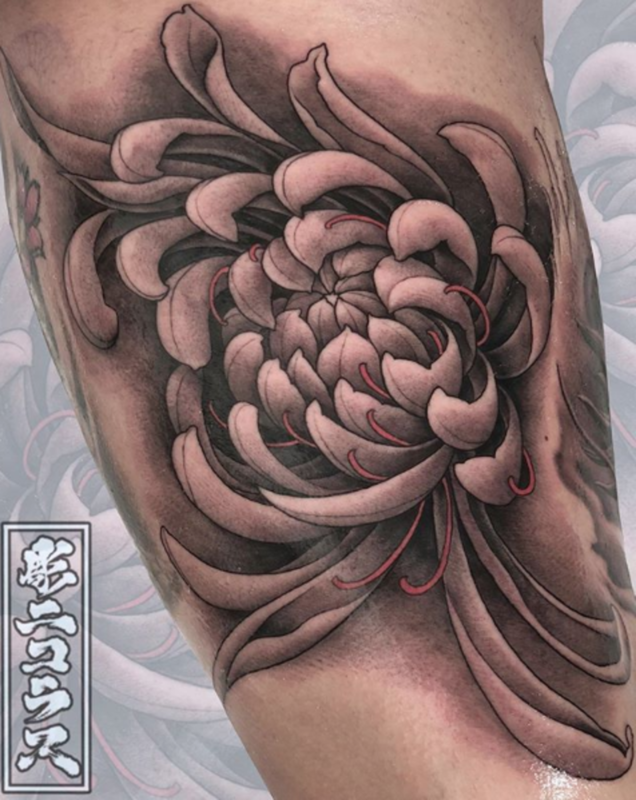 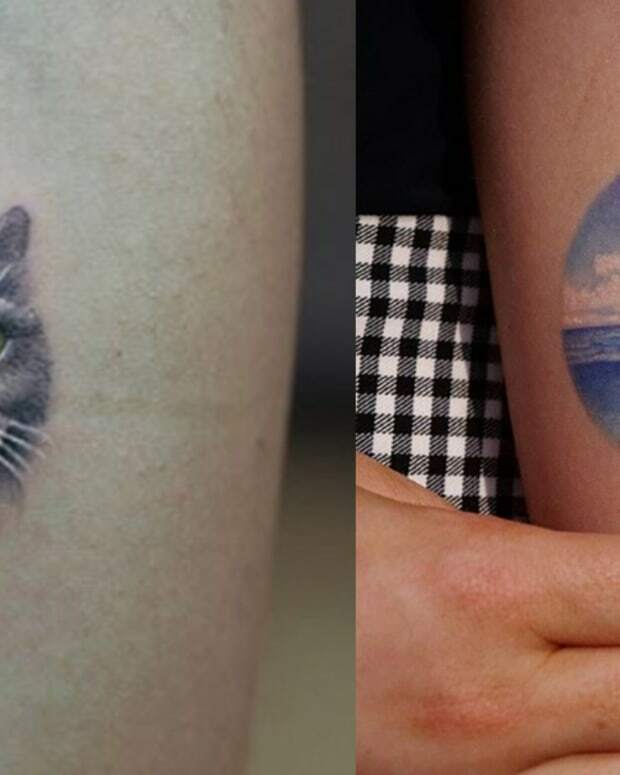 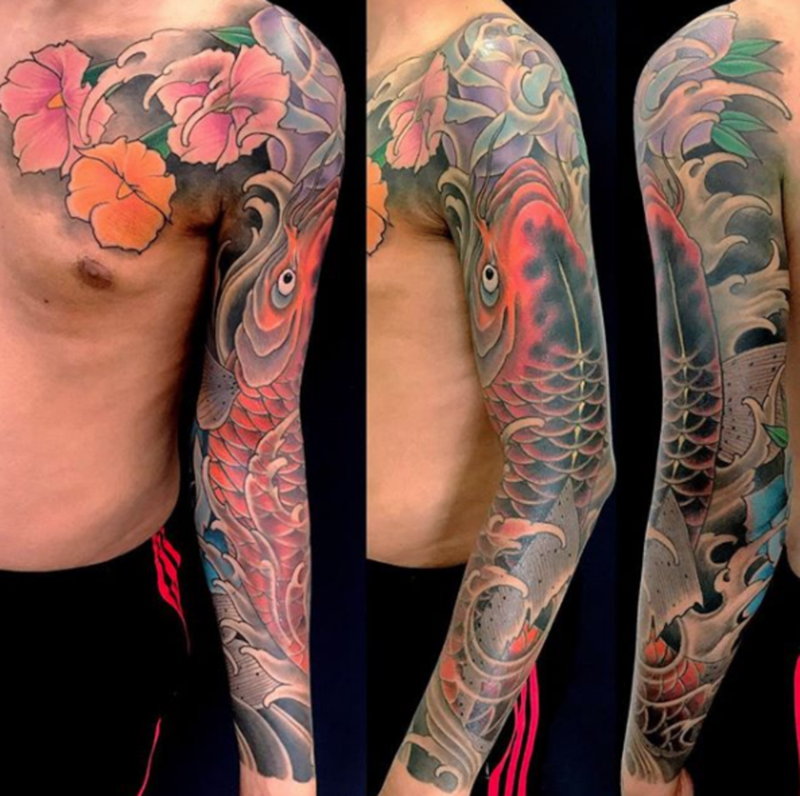 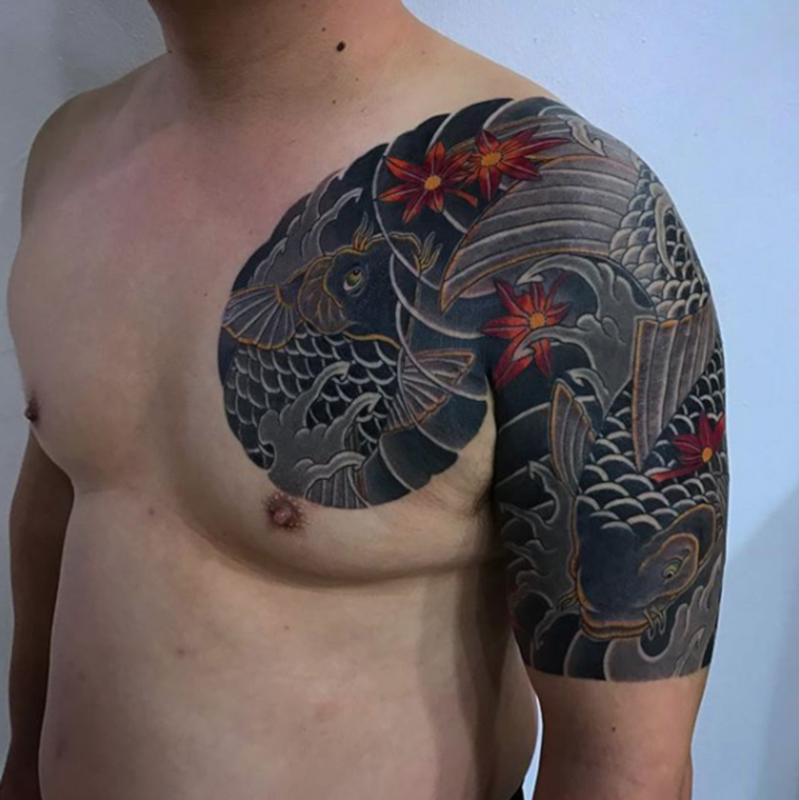 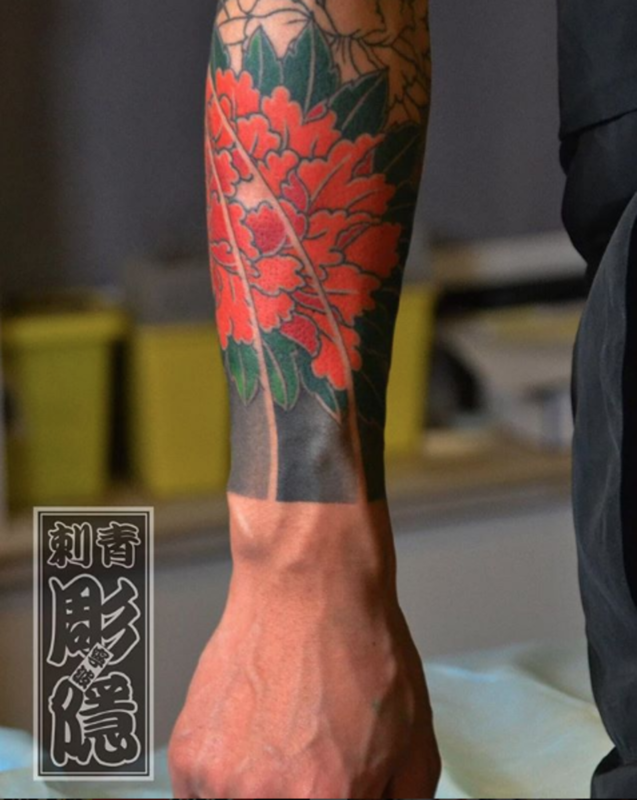 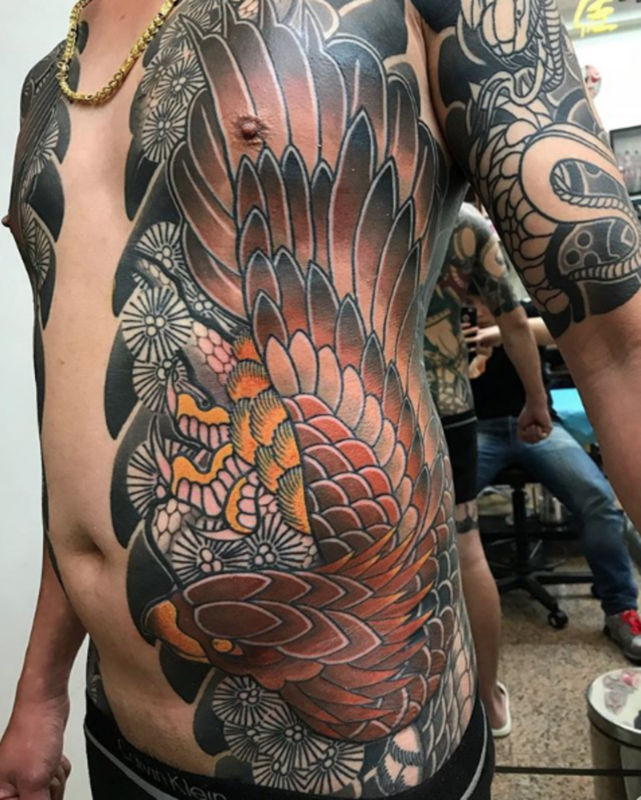 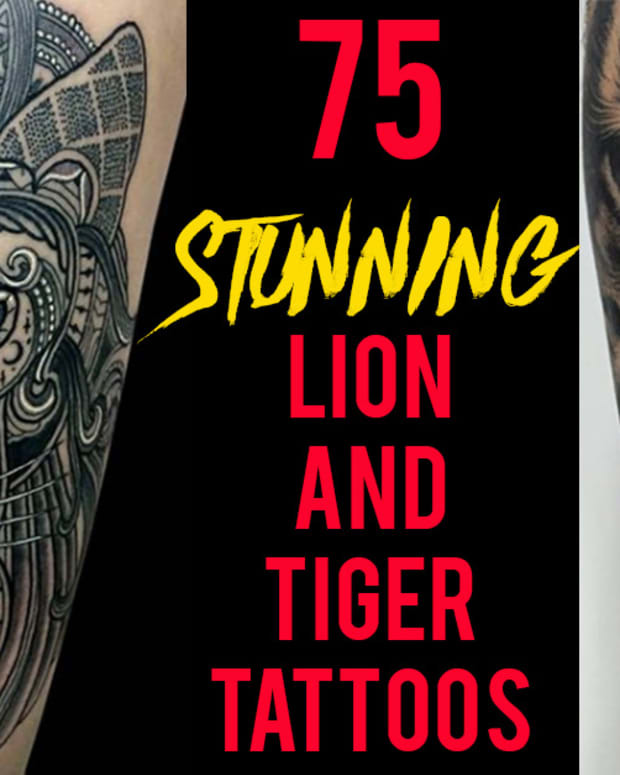 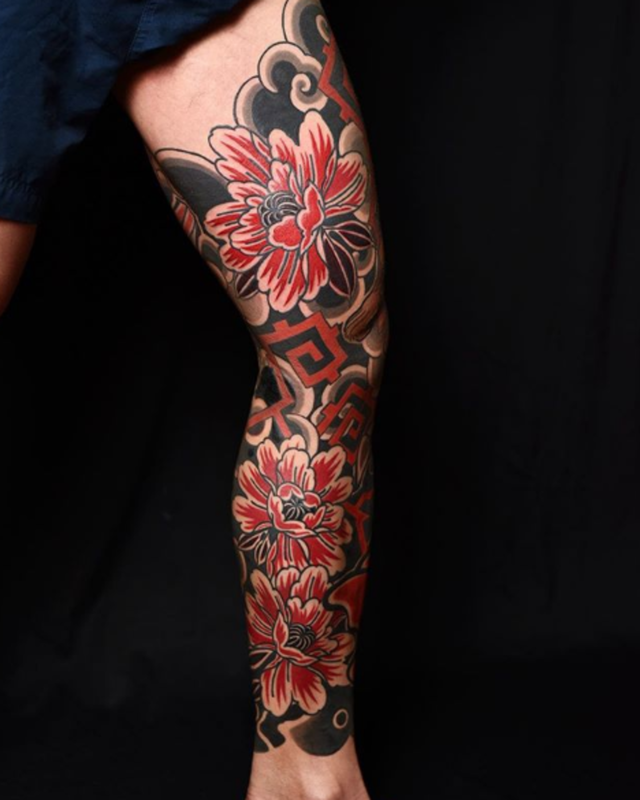 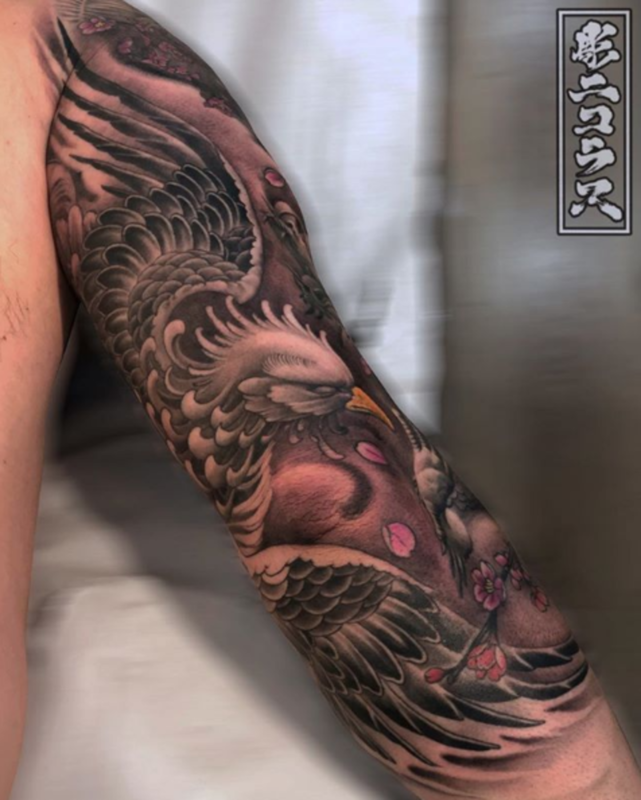 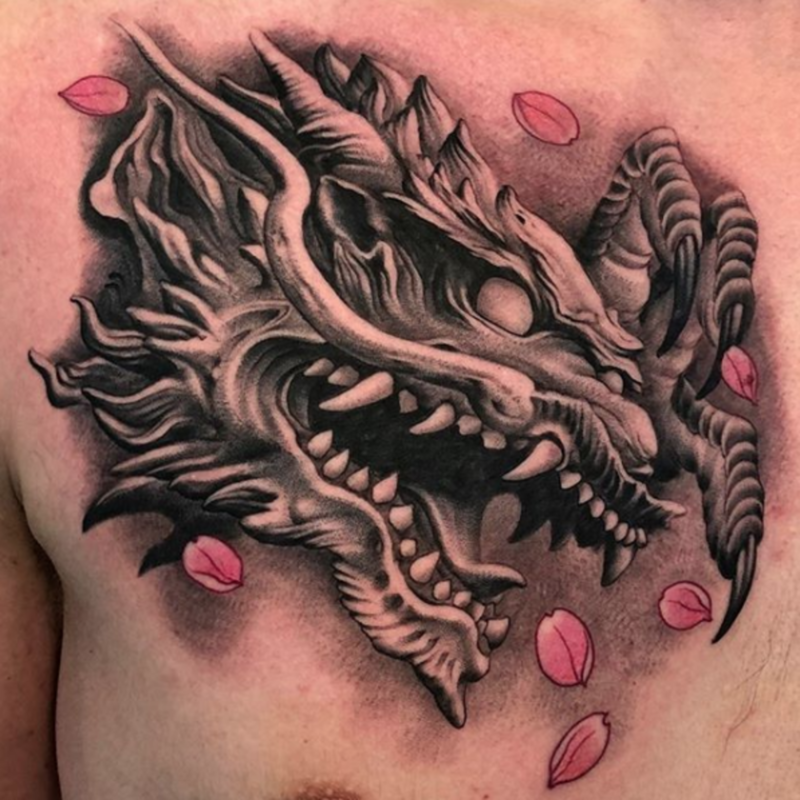 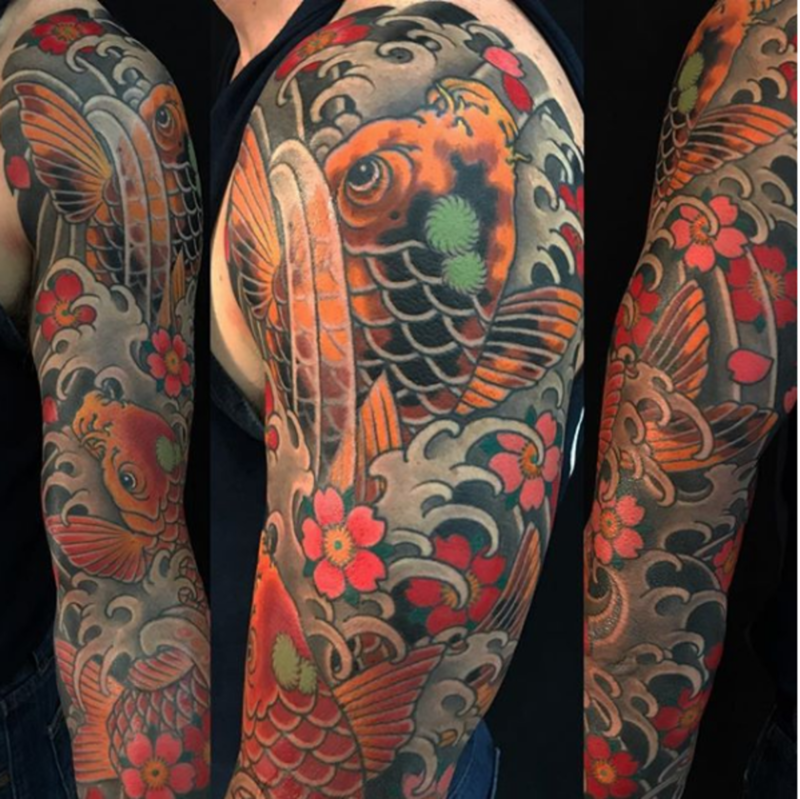 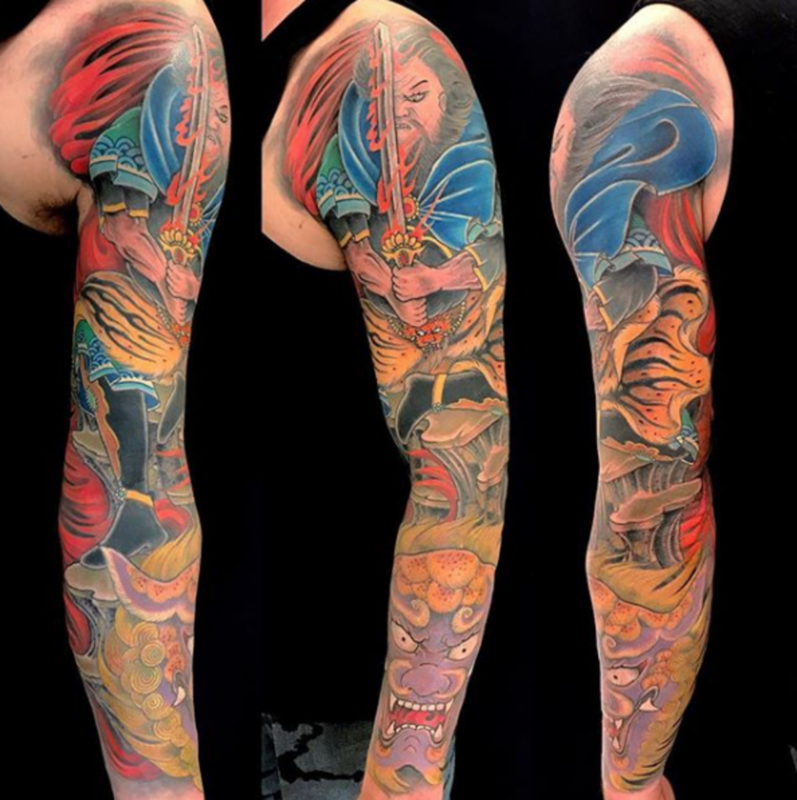 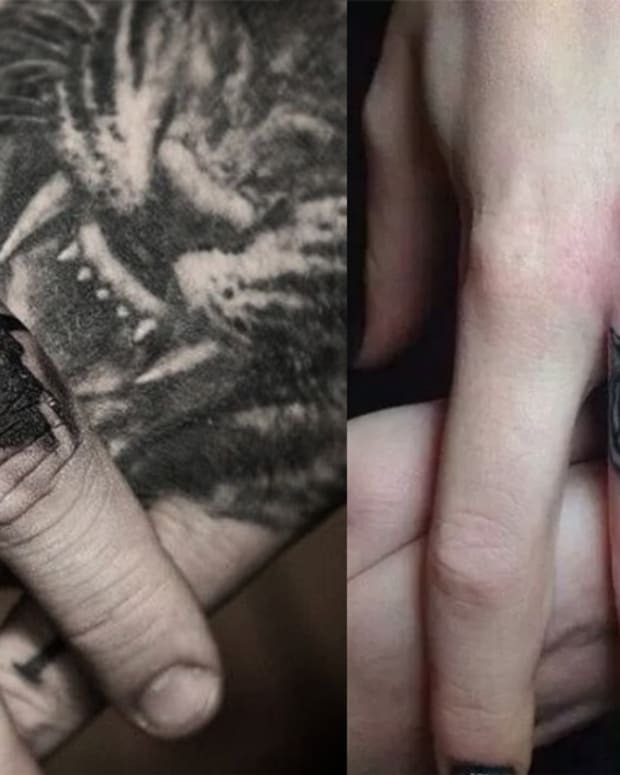 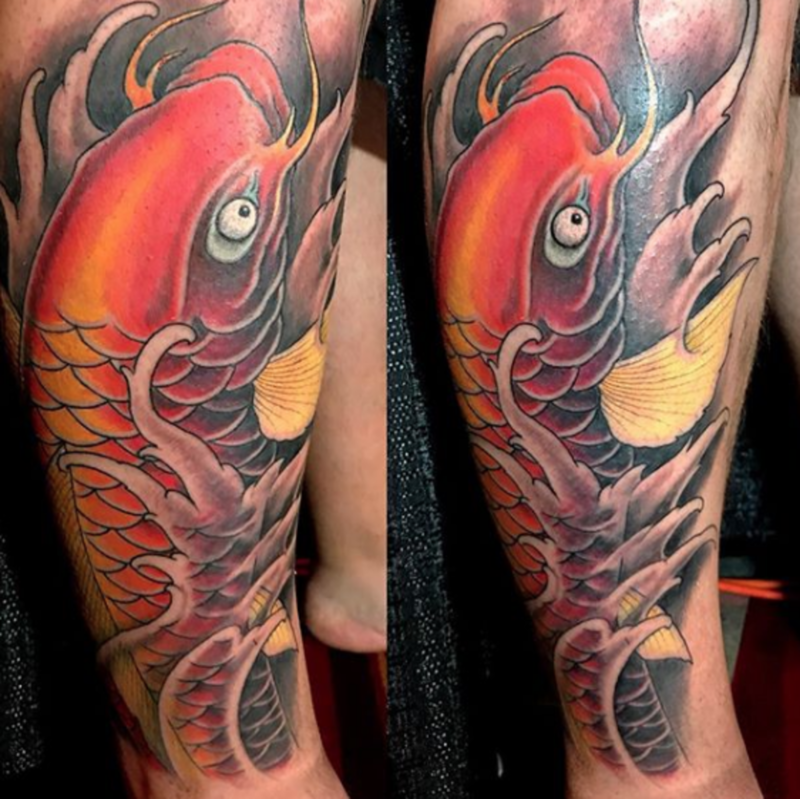 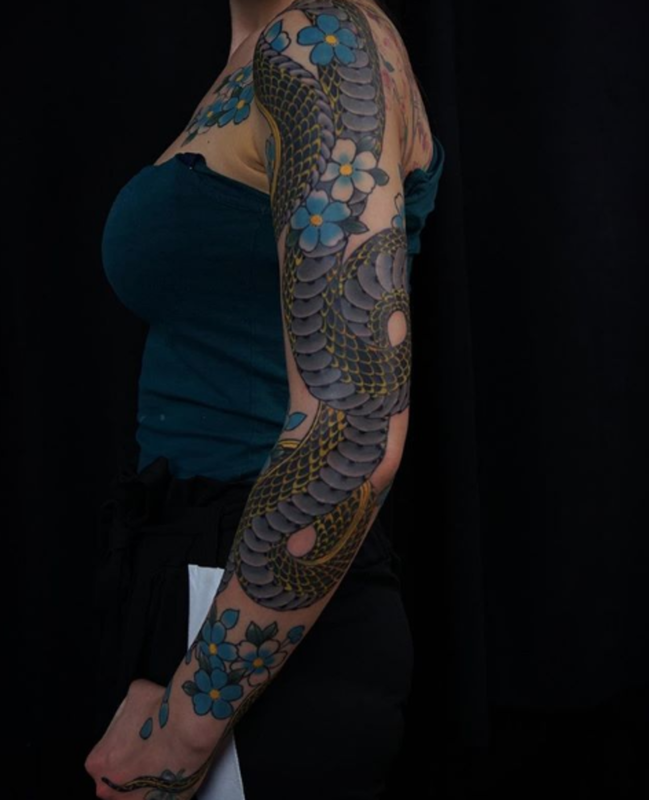 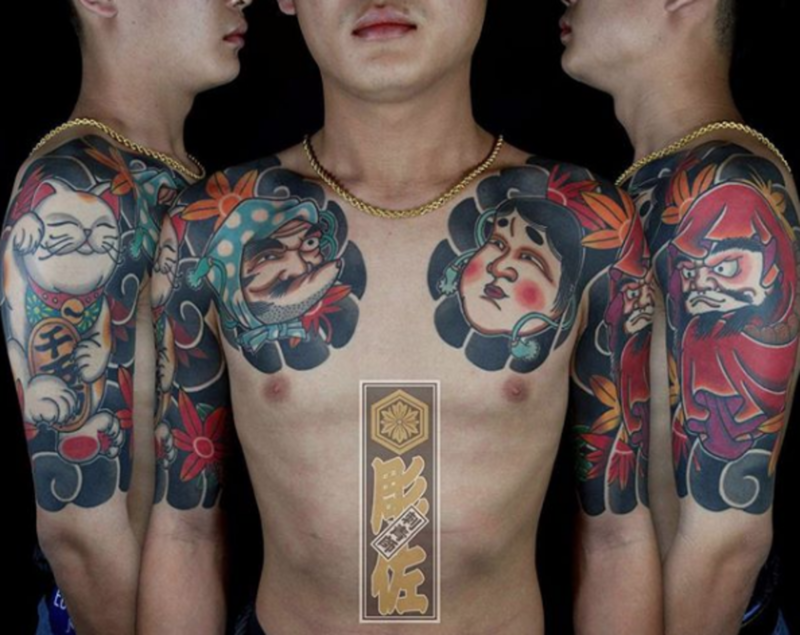 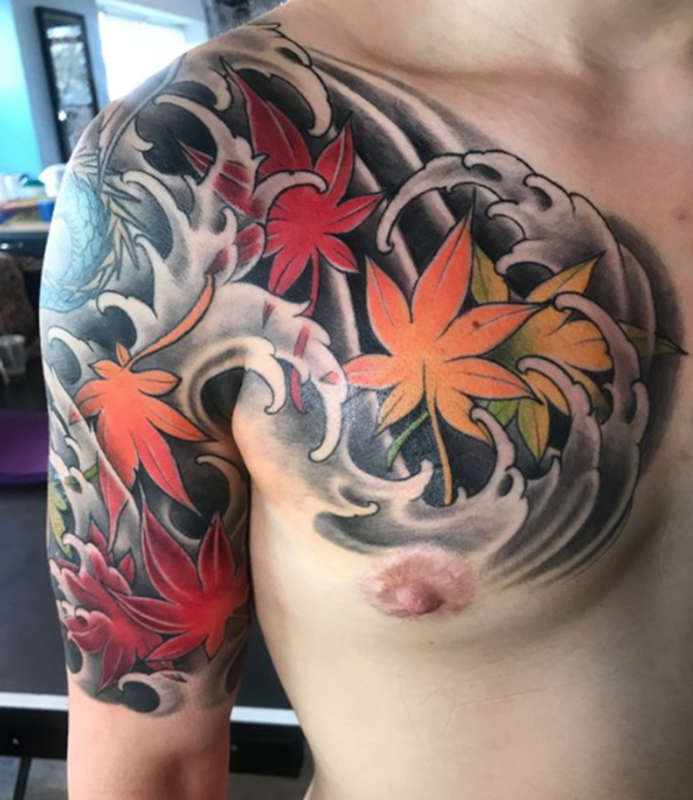 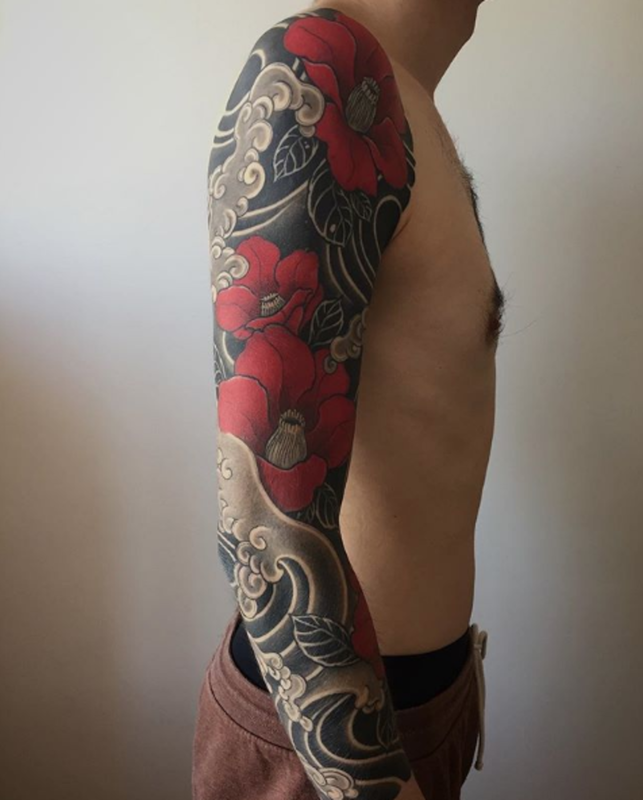 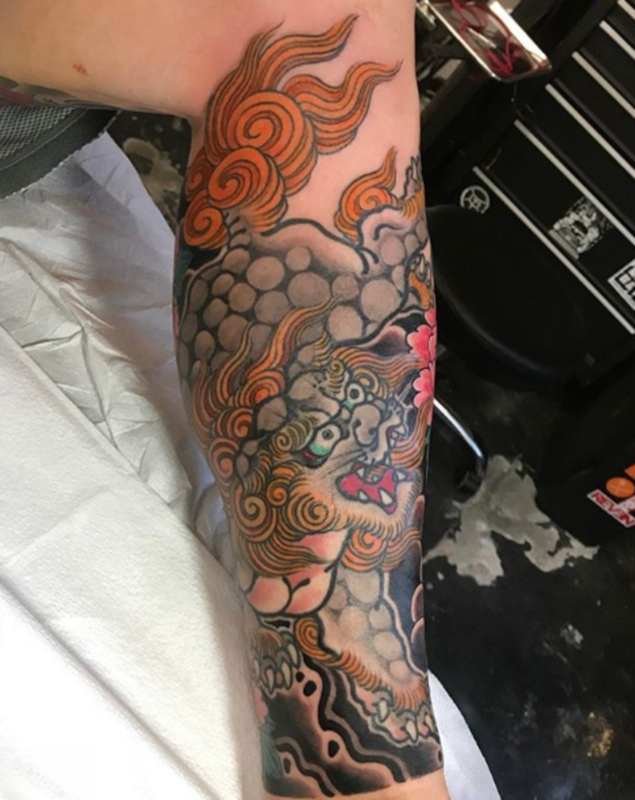 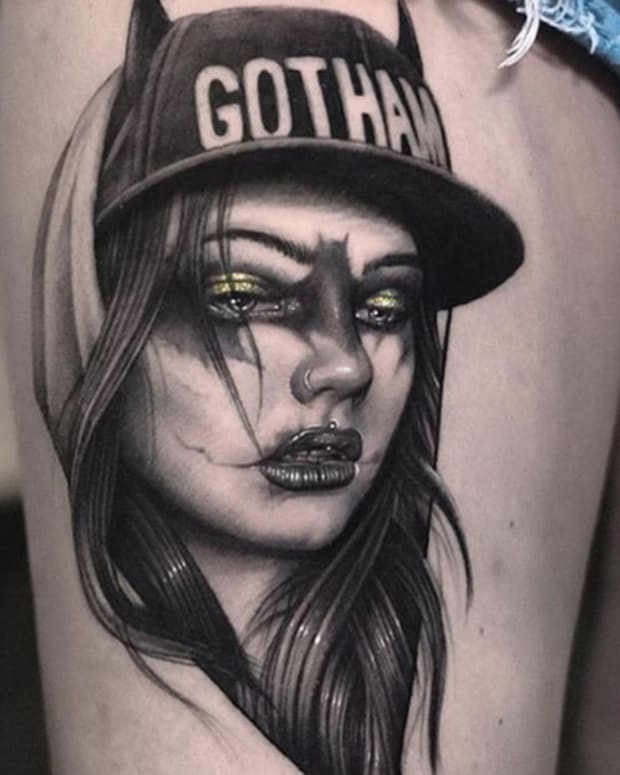 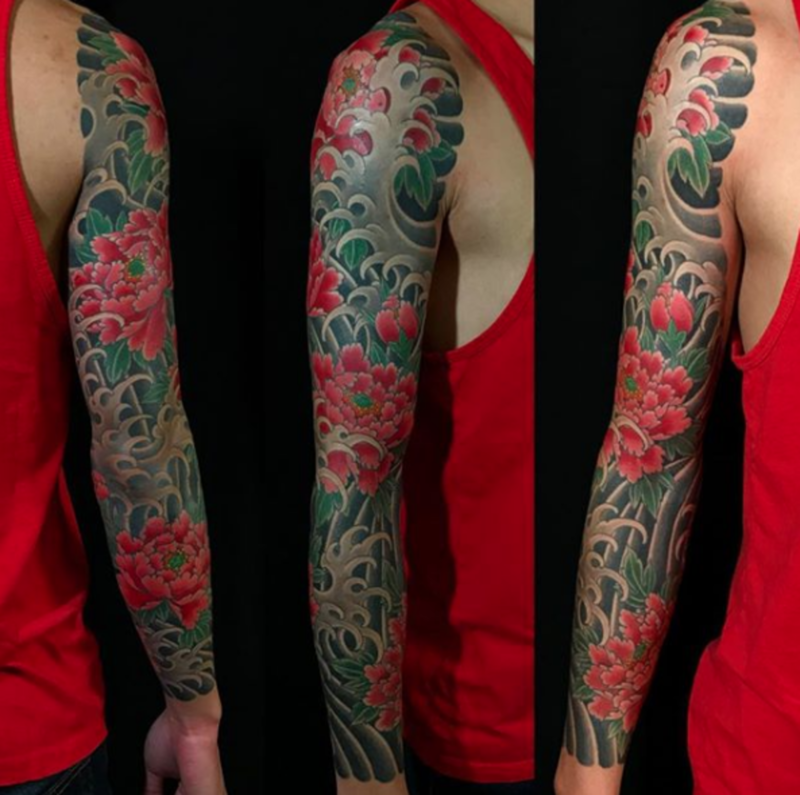 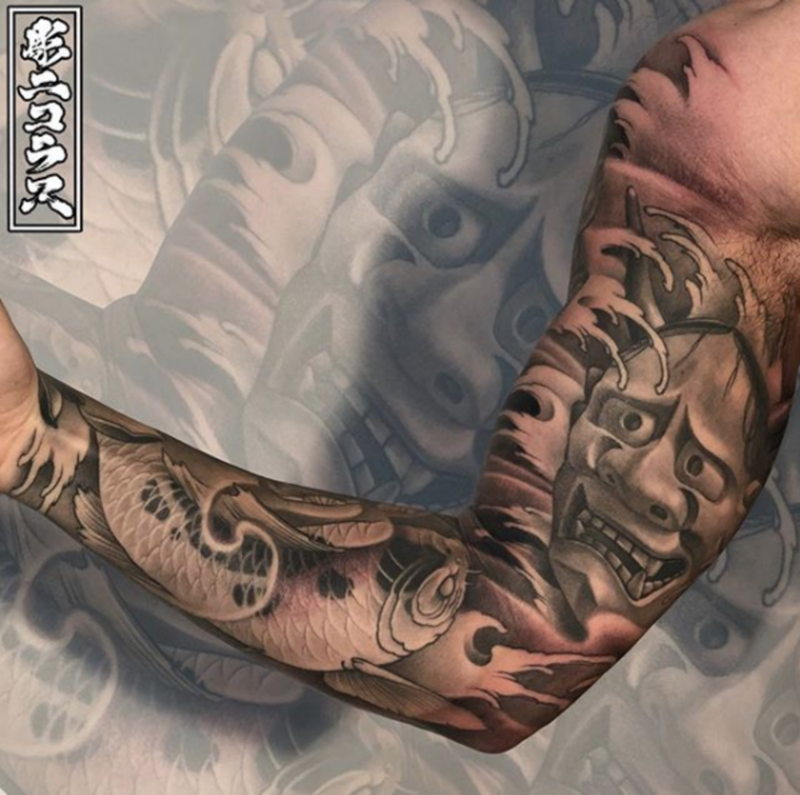 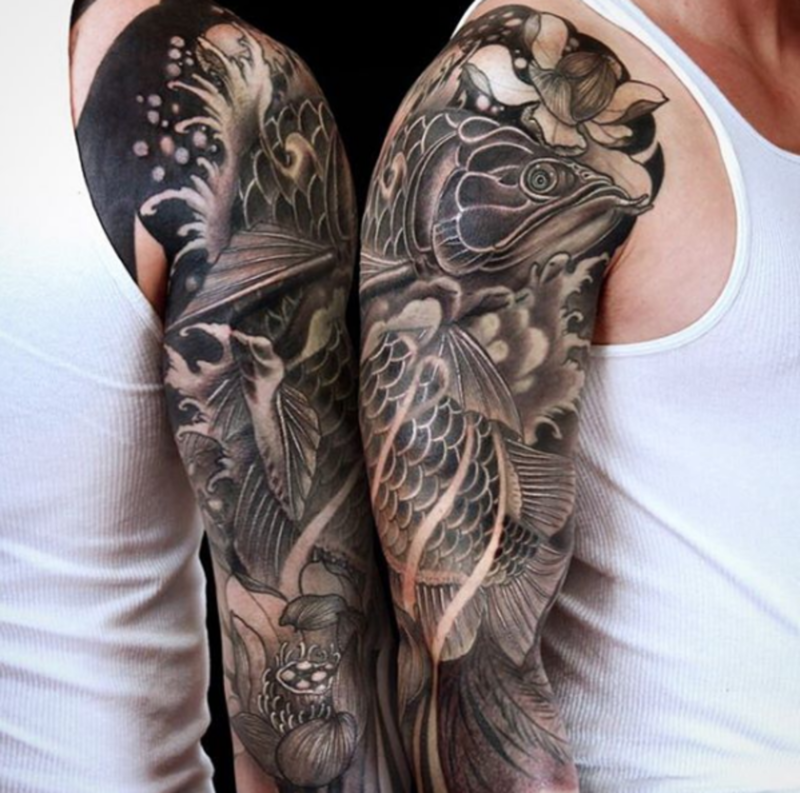 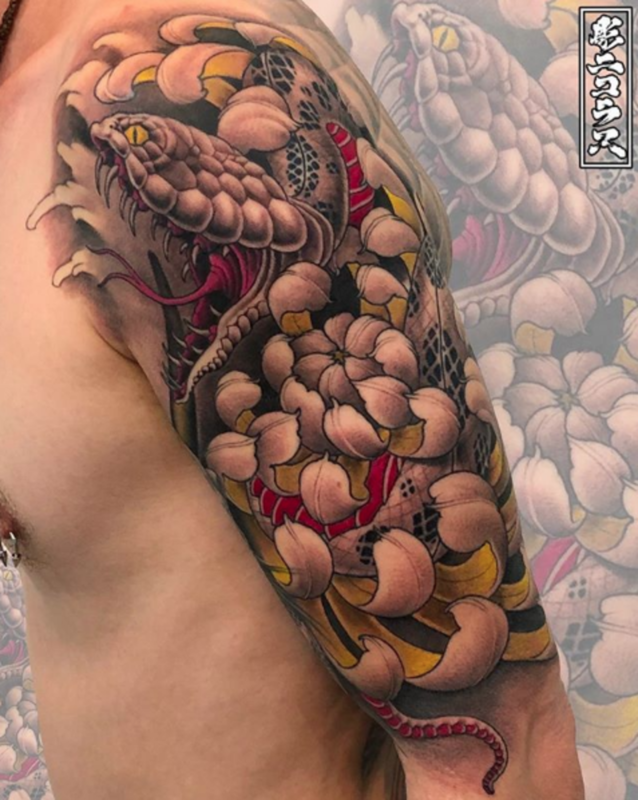 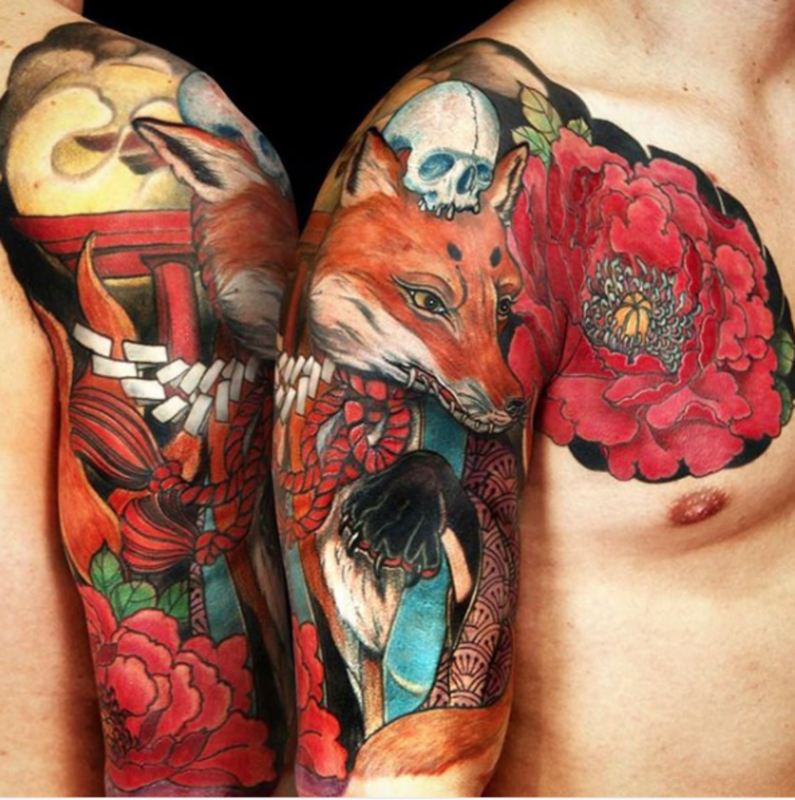 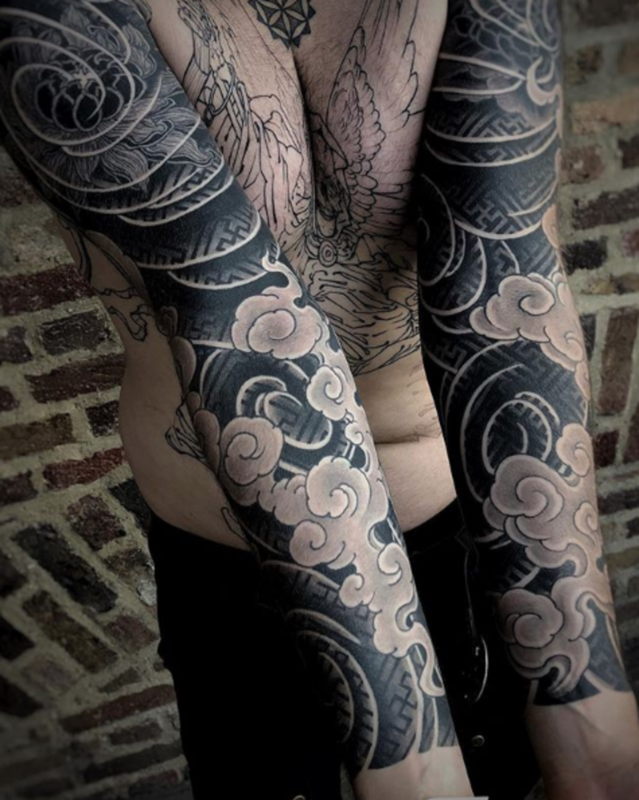 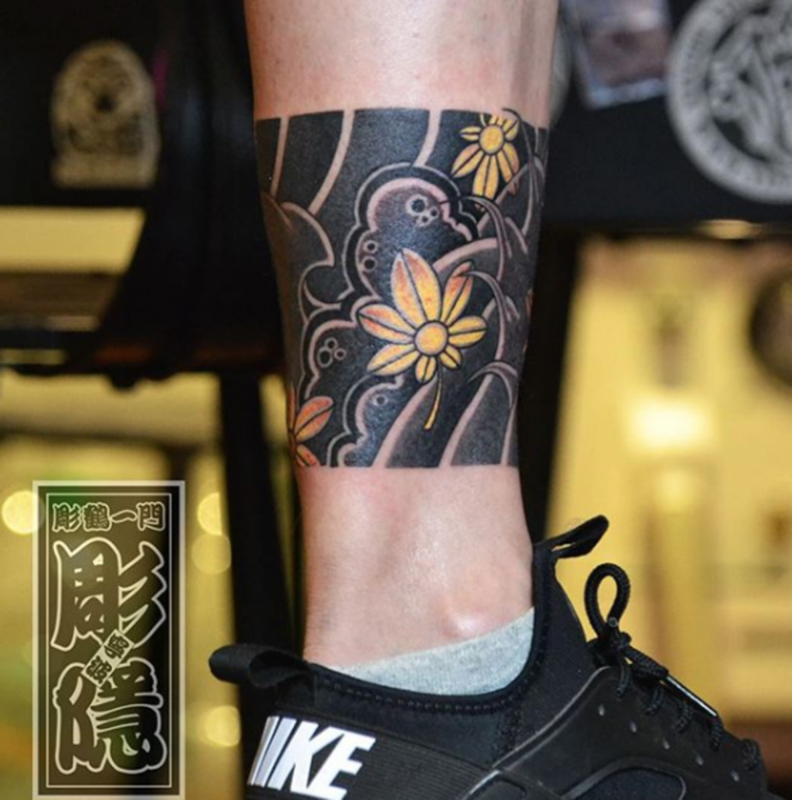 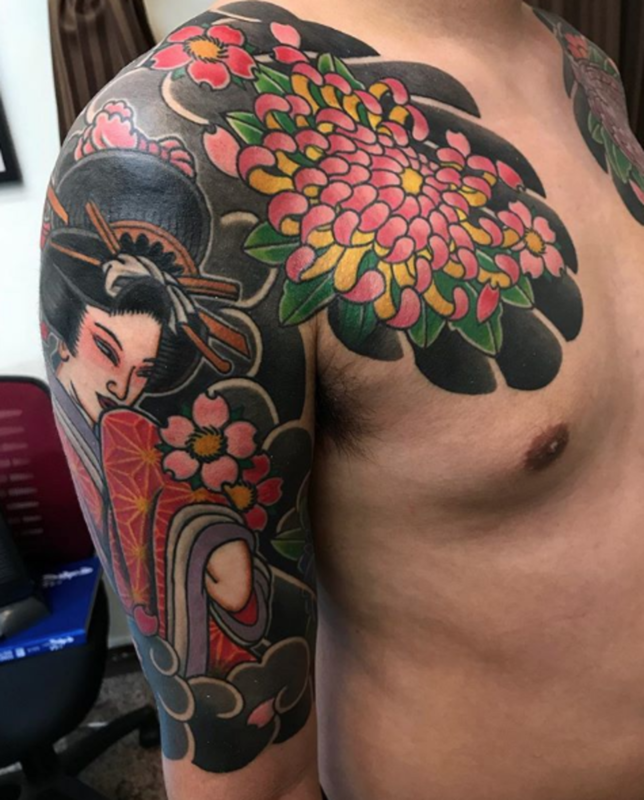 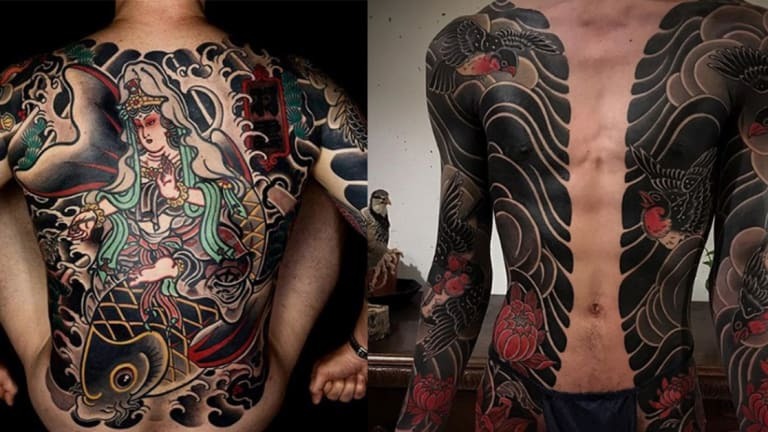 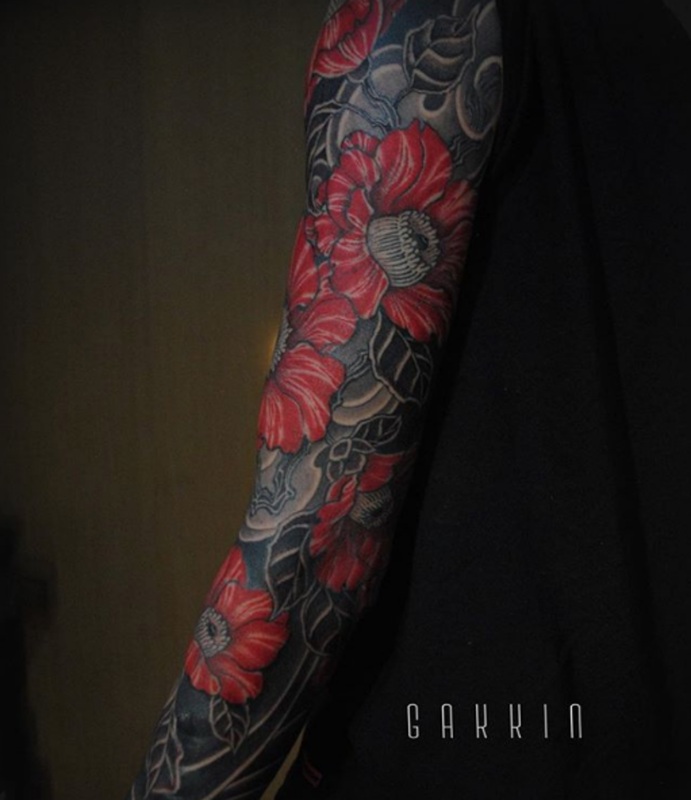 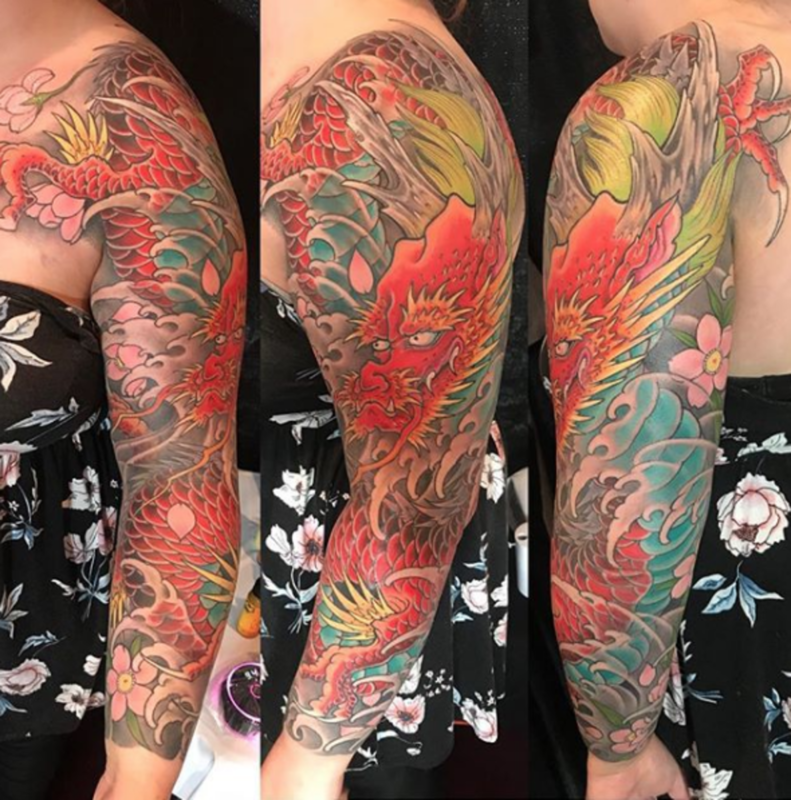 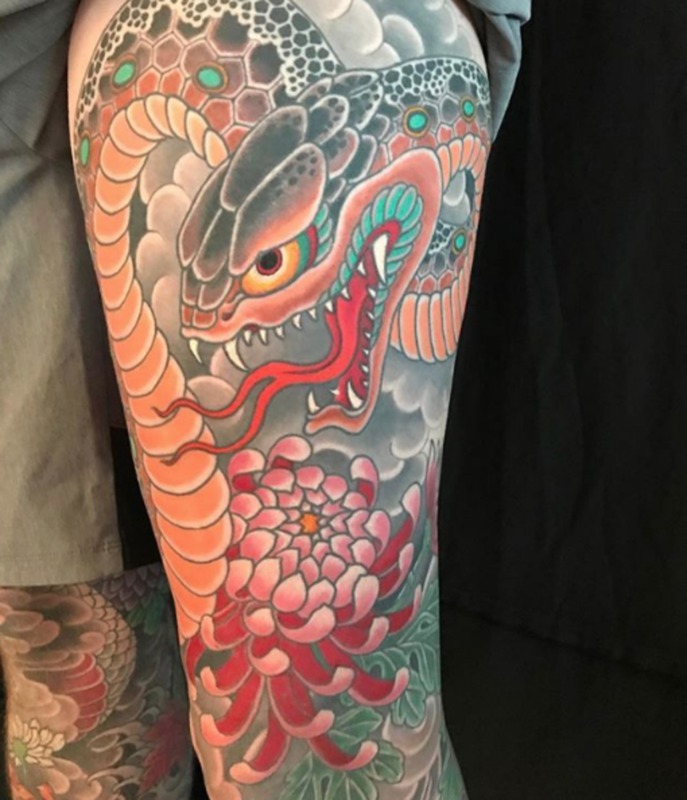 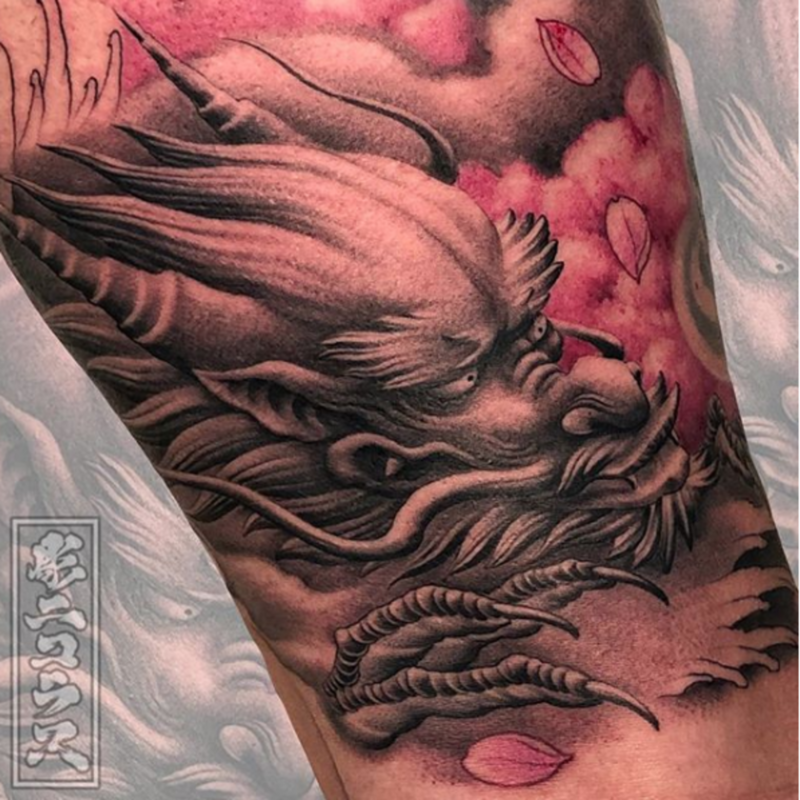 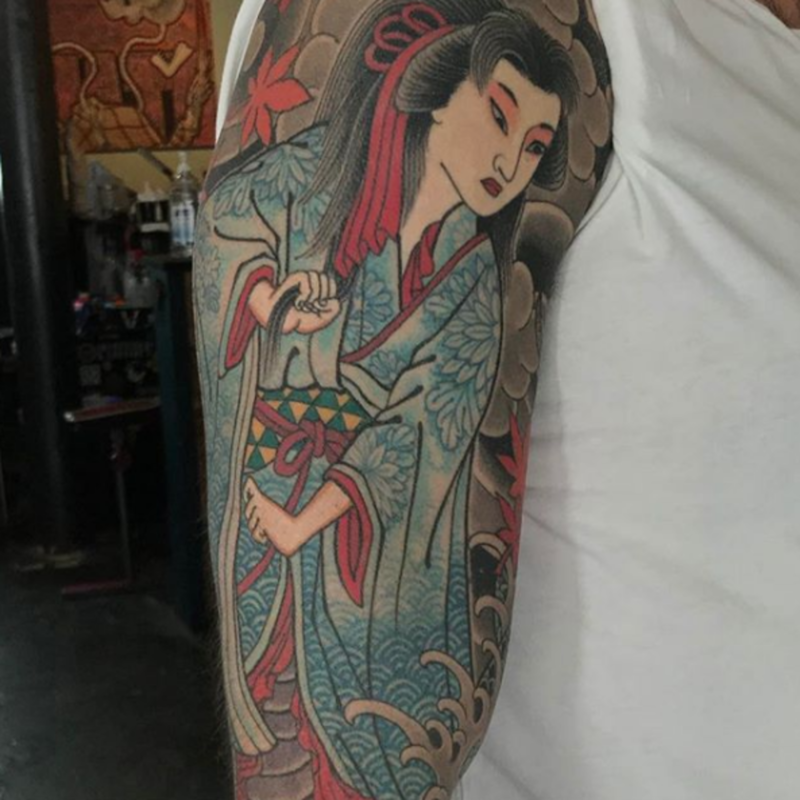 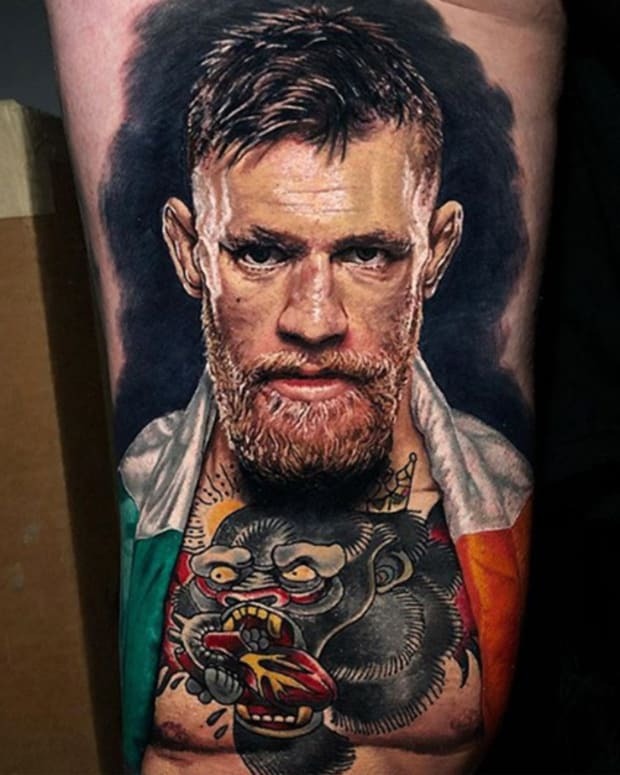 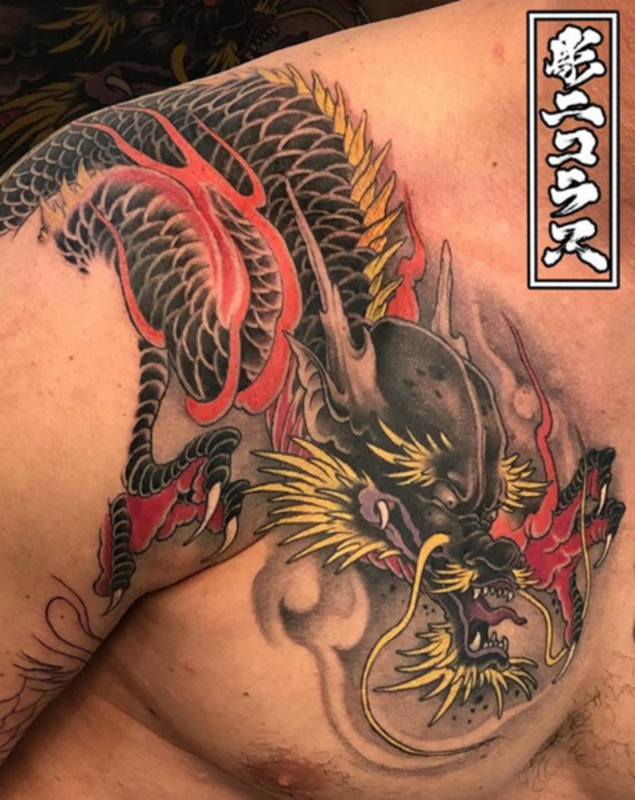 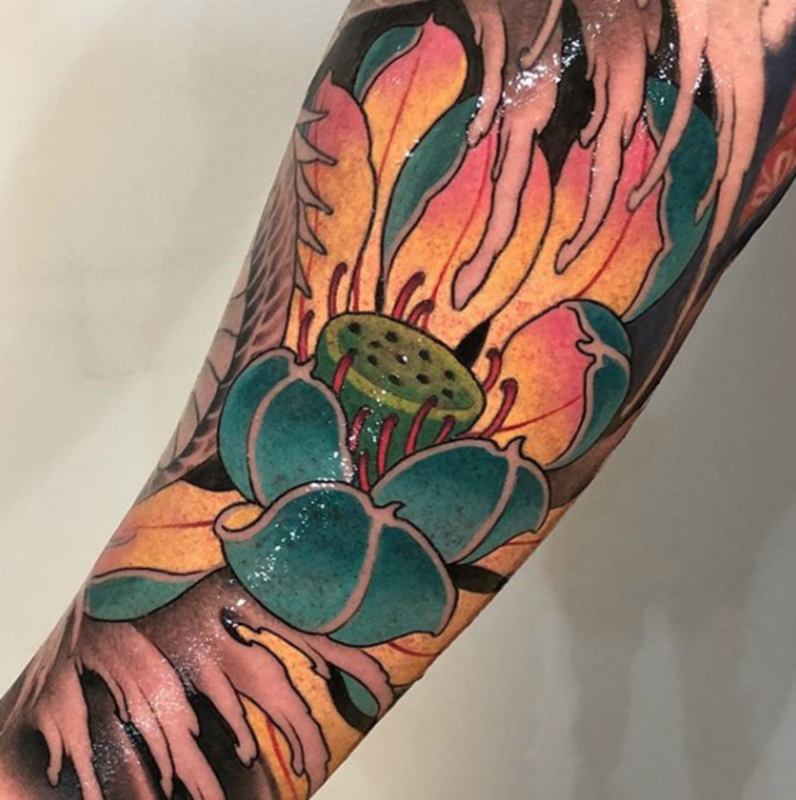 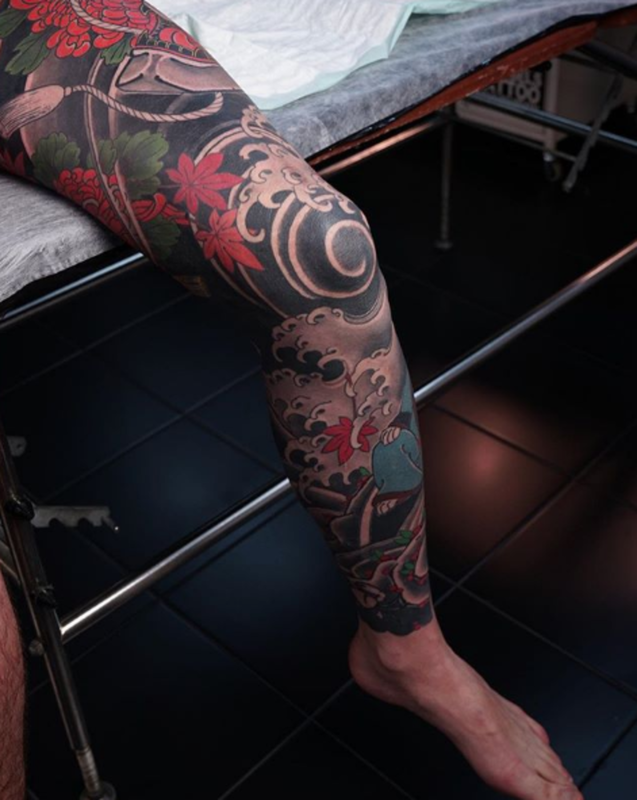 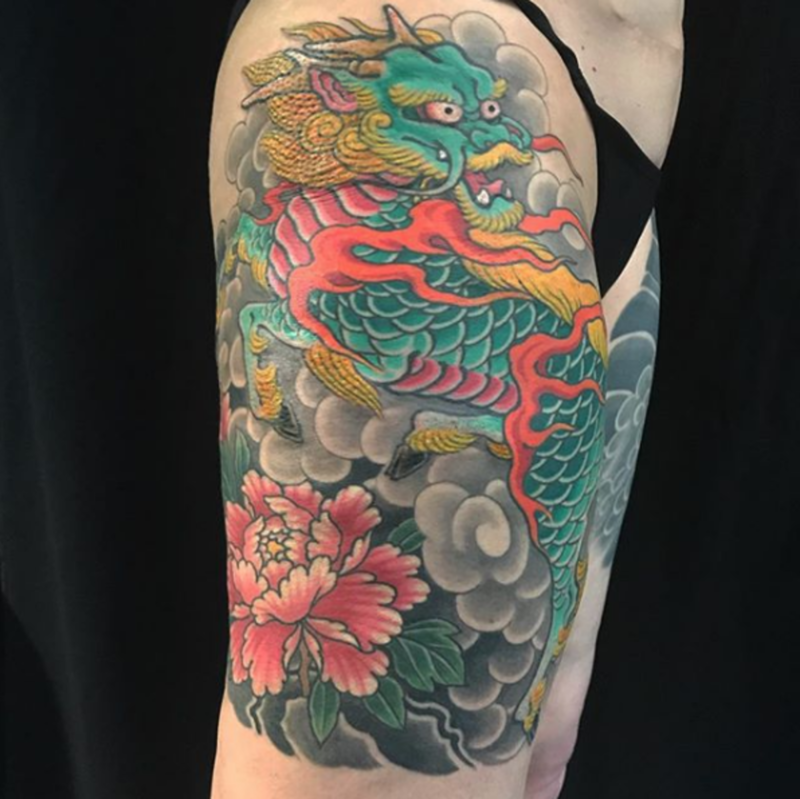 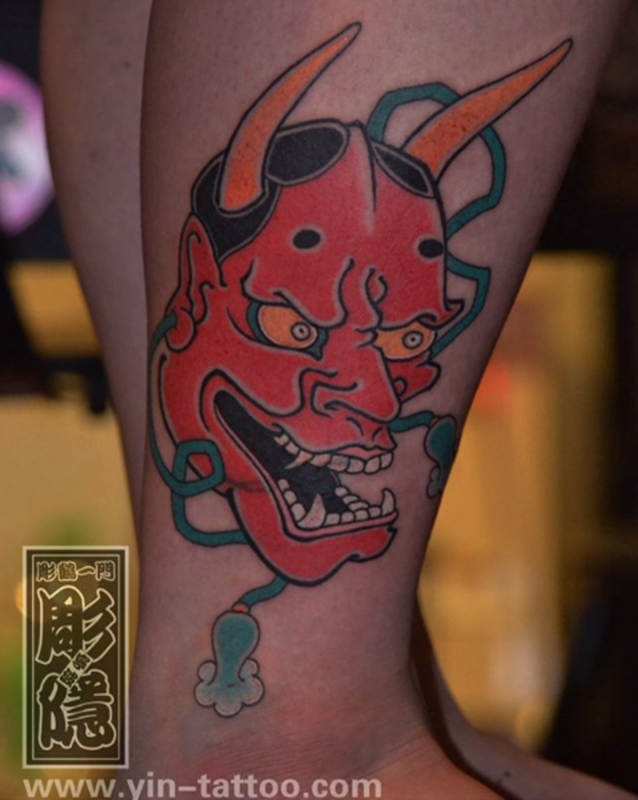 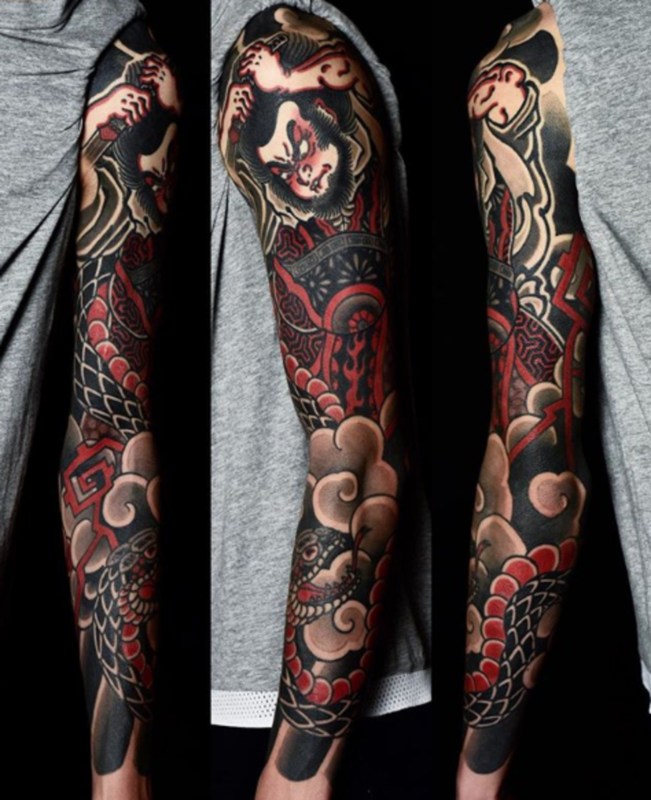 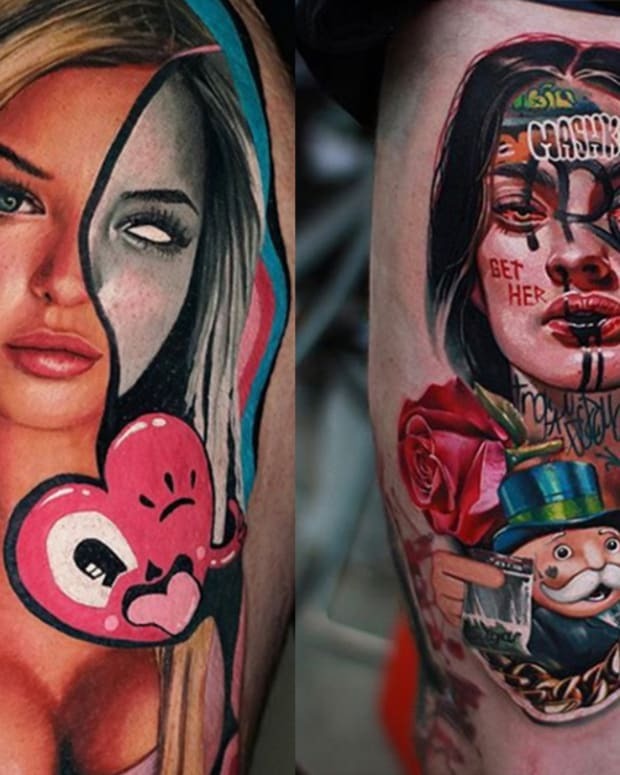 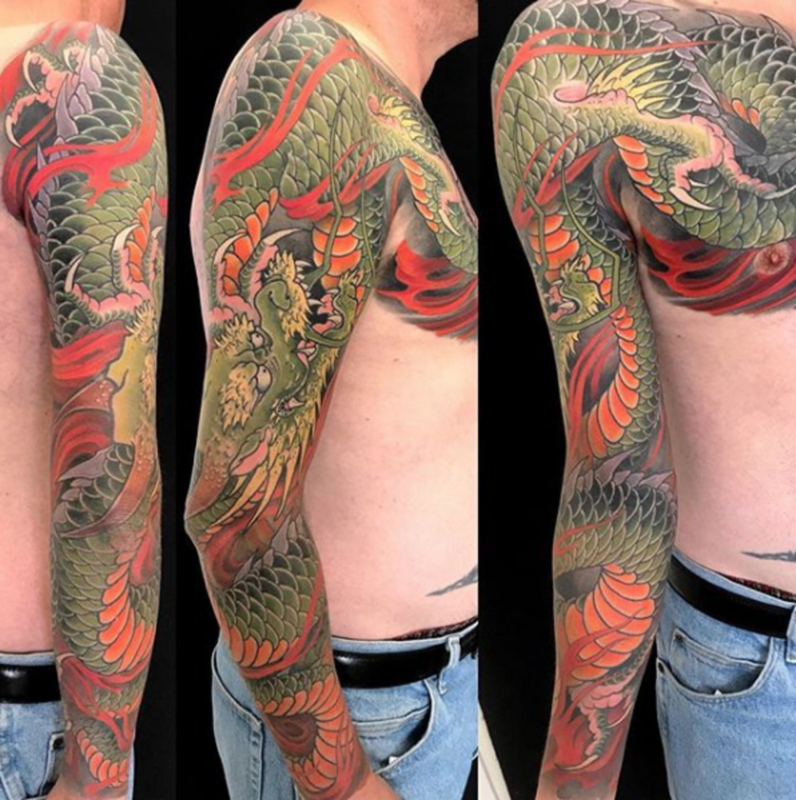 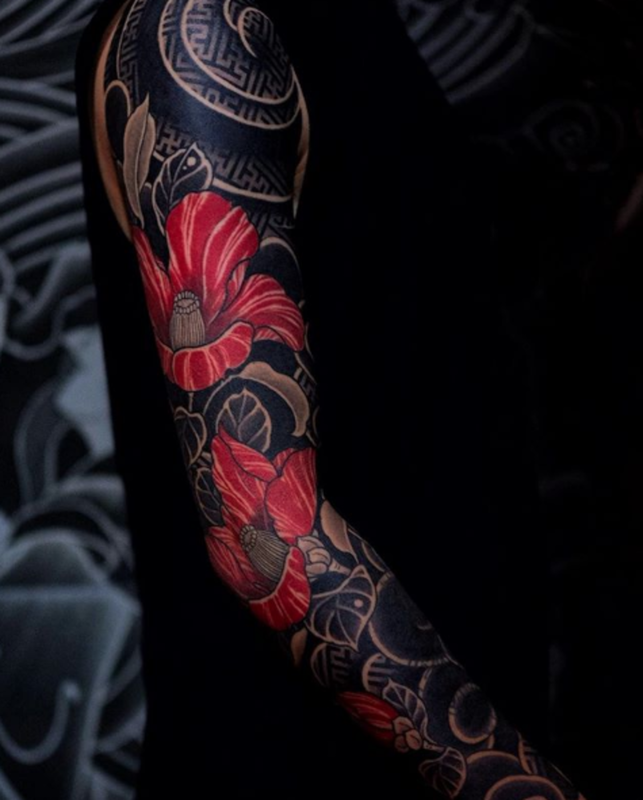 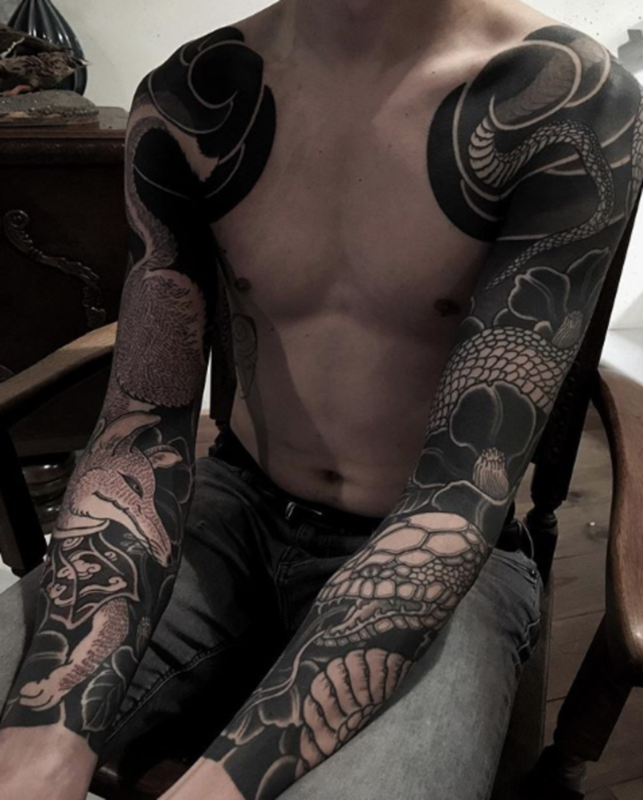 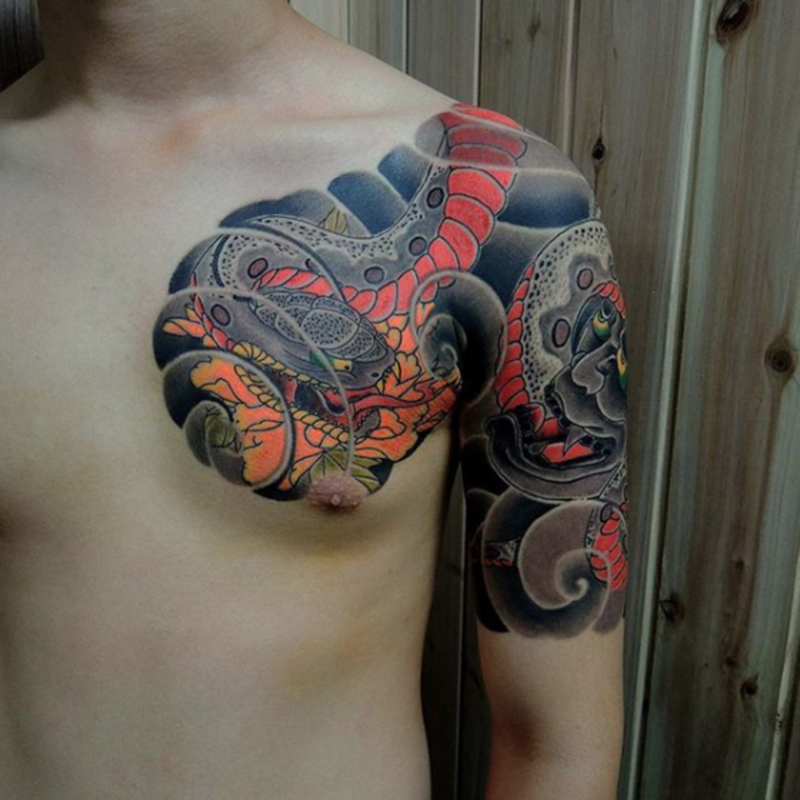 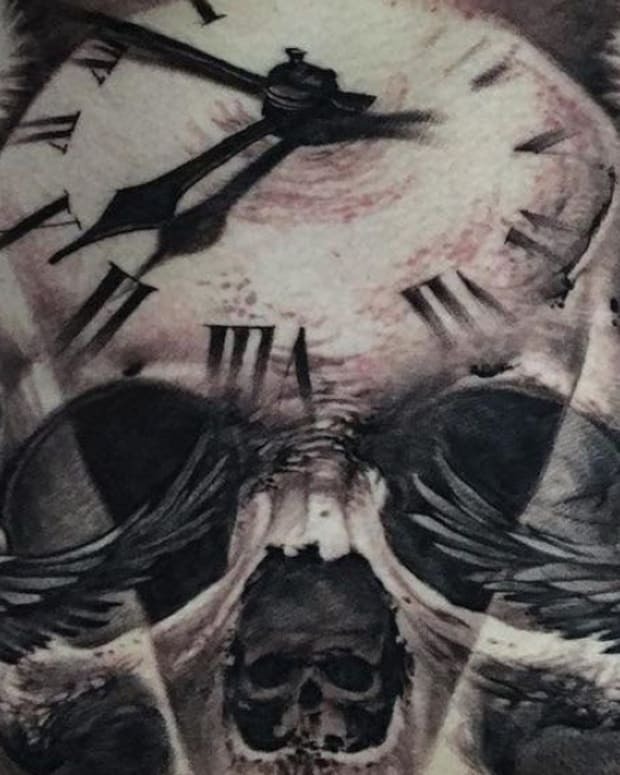 Take a look at the gallery below to see 100 amazing Japanese tattoos and let us know which piece took your breath away in the comments section on Facebook.